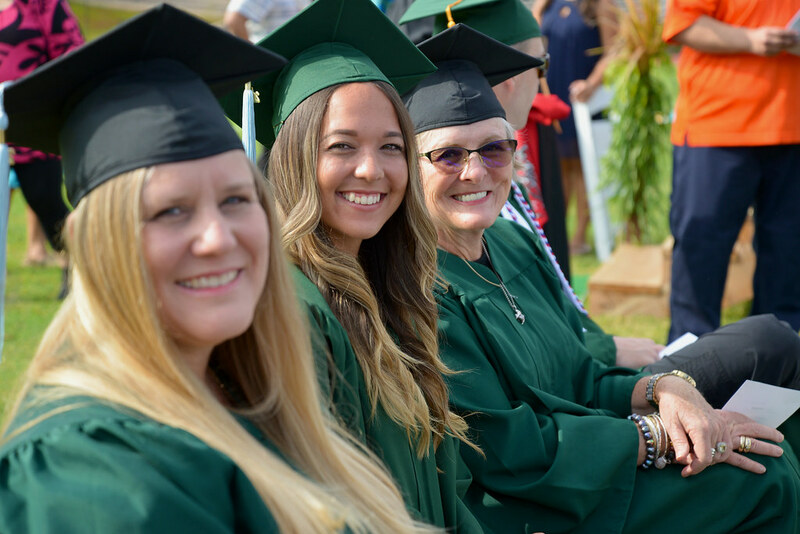 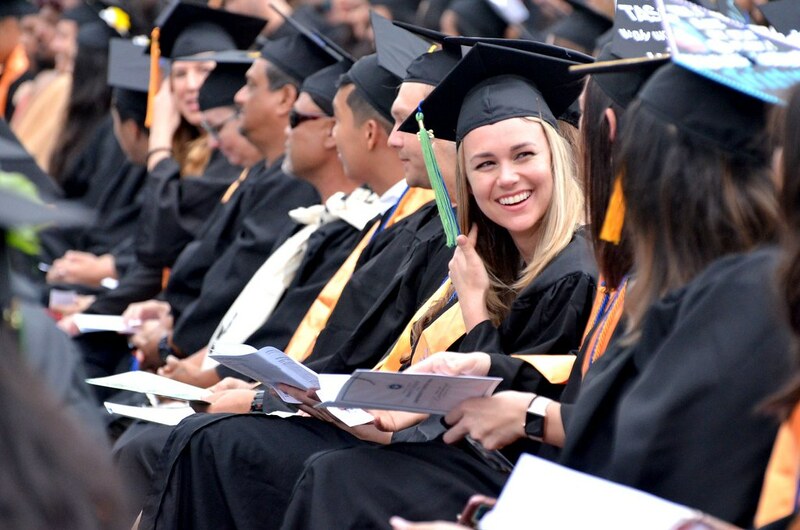 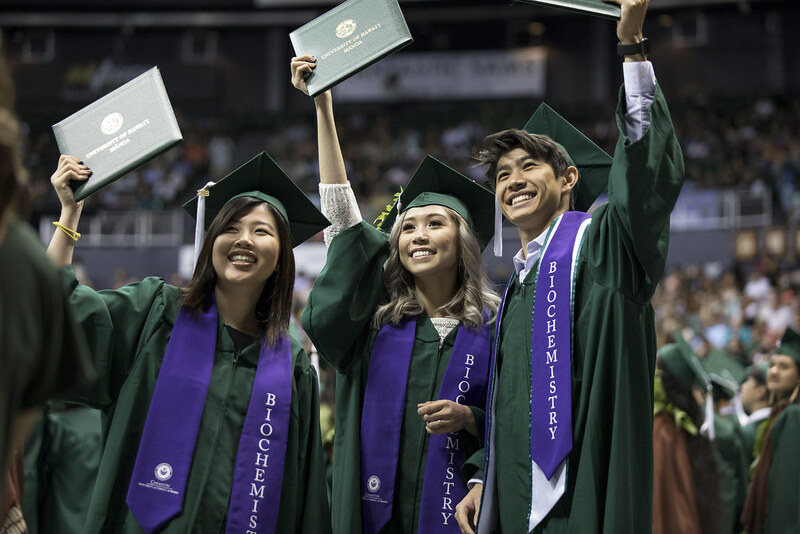 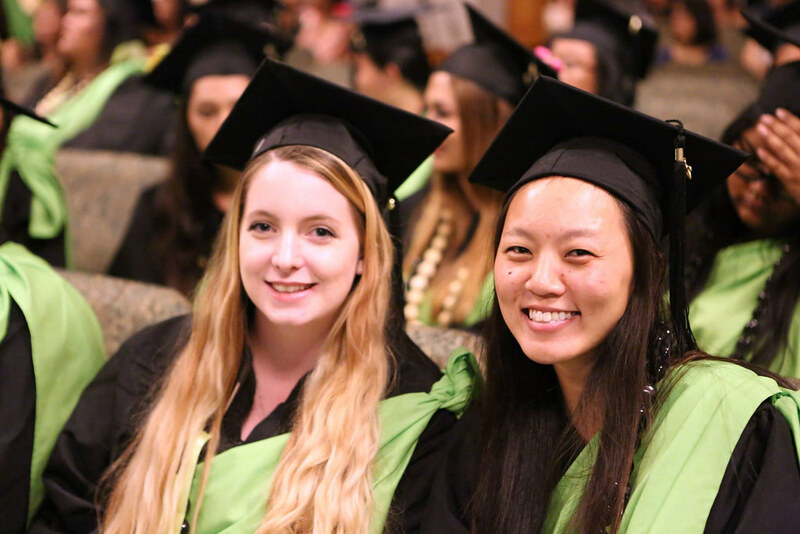 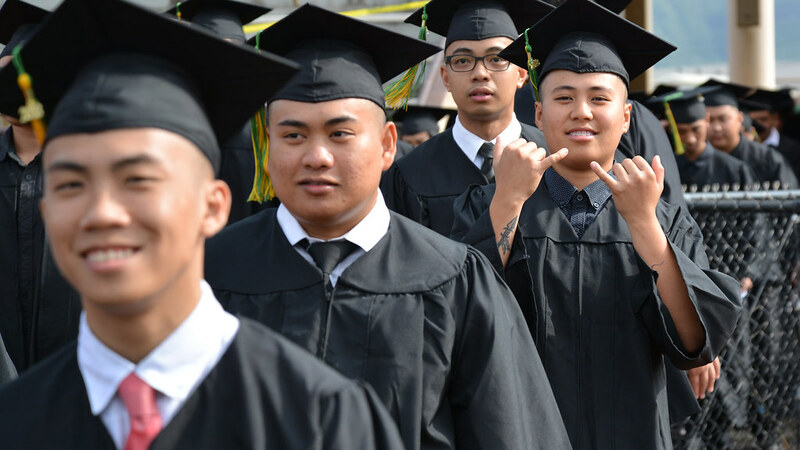 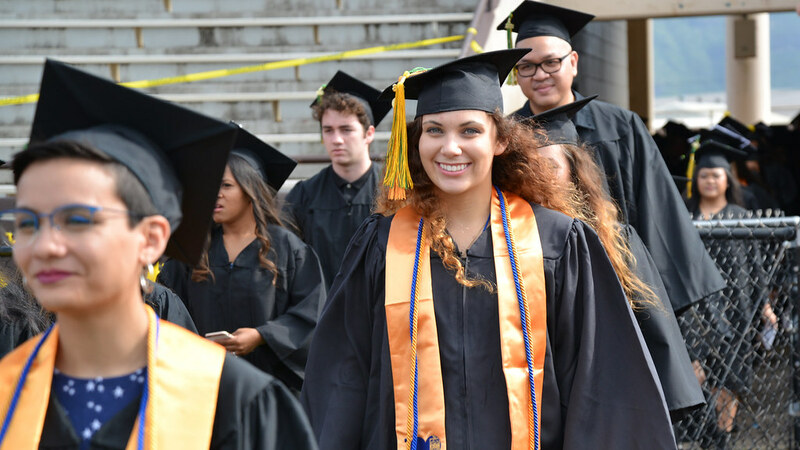 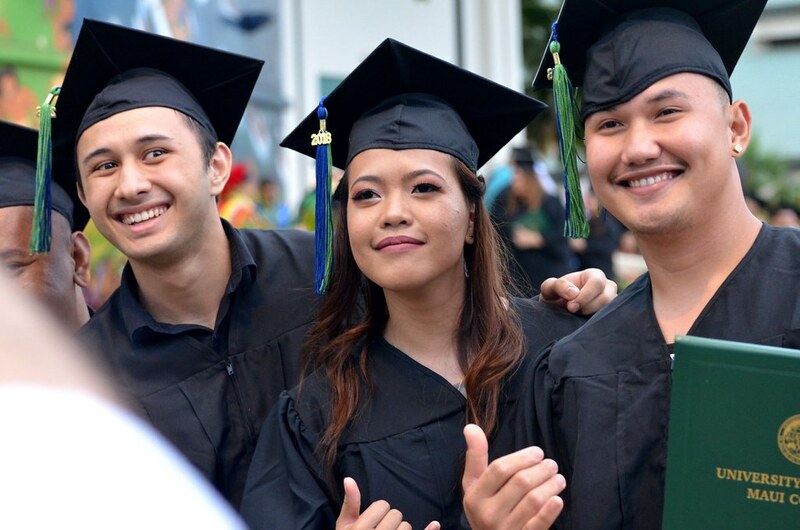 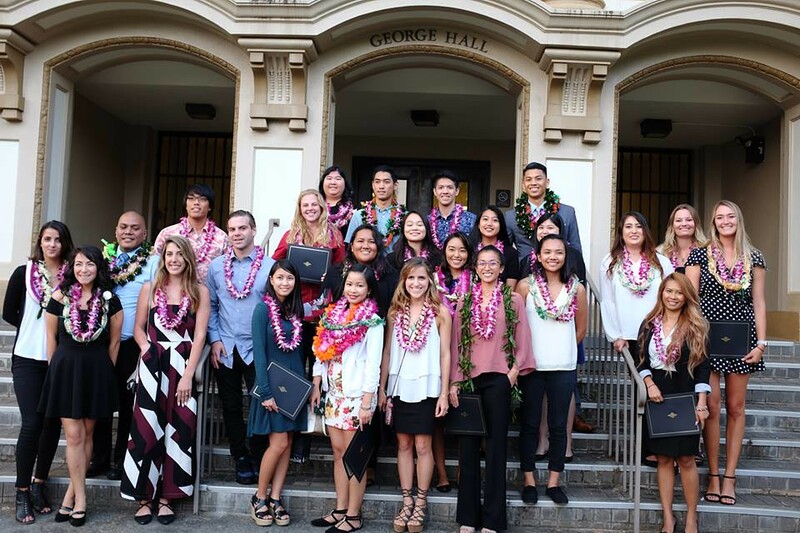 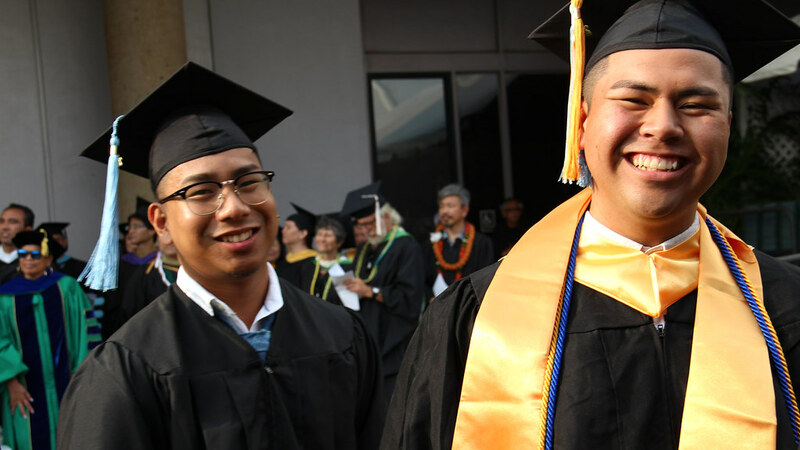 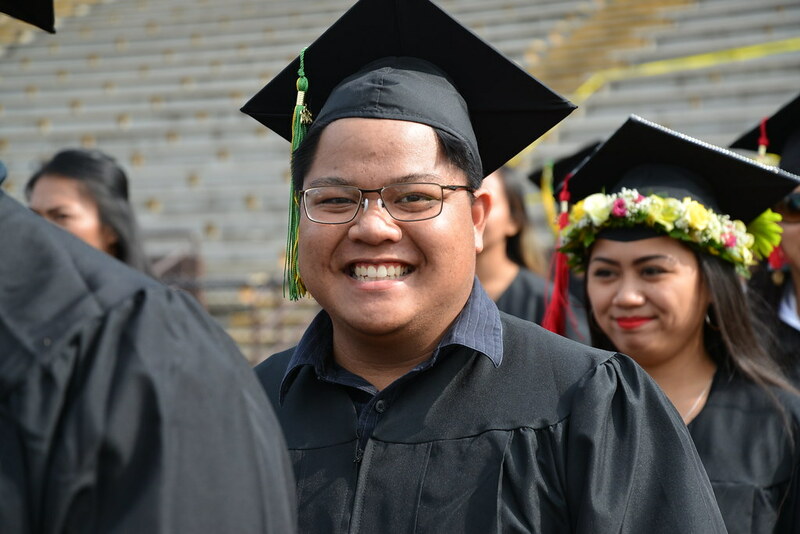 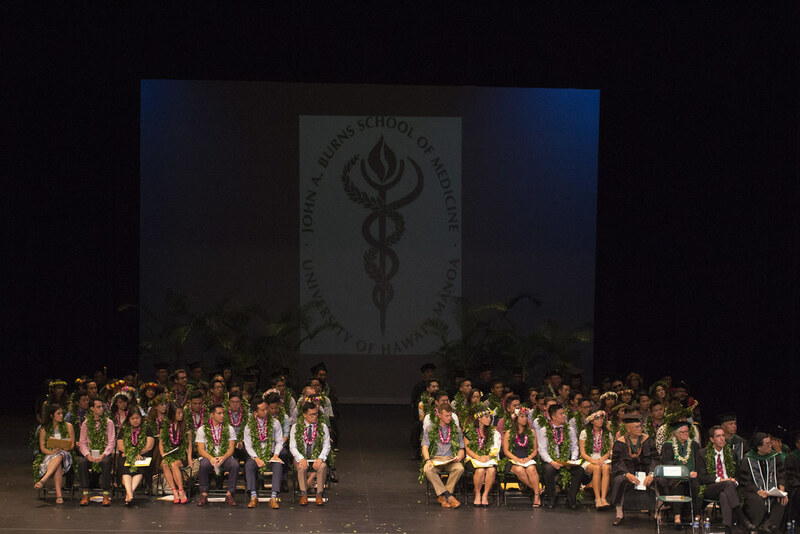 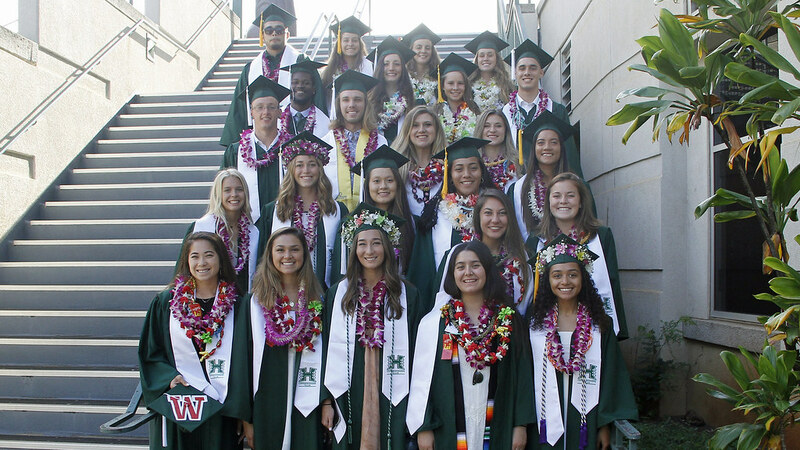 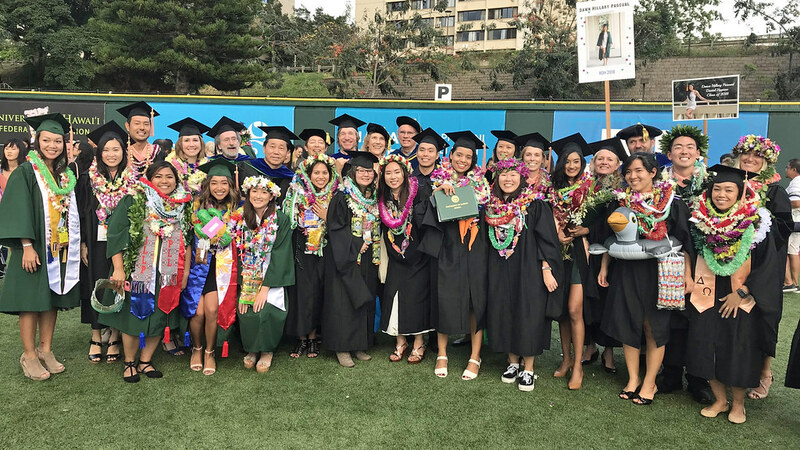 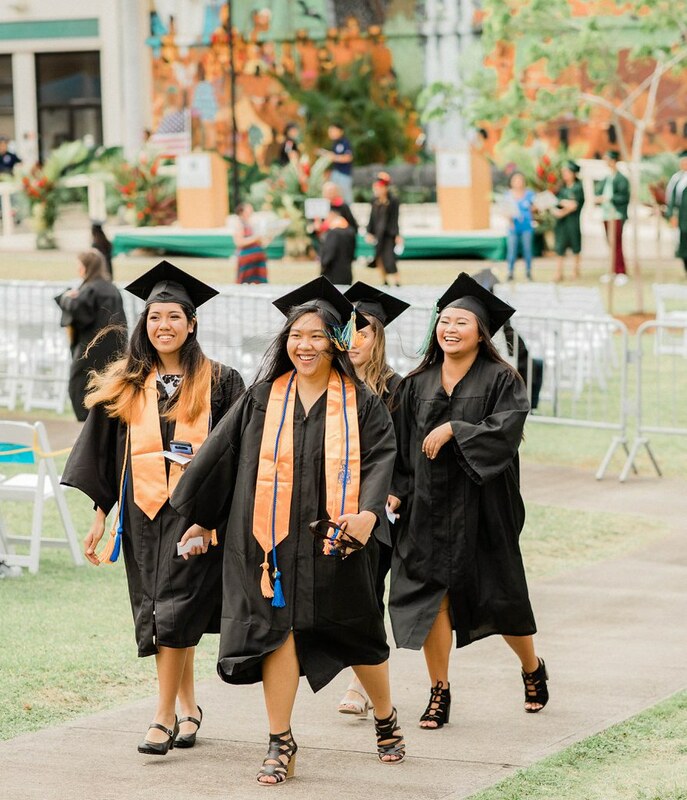 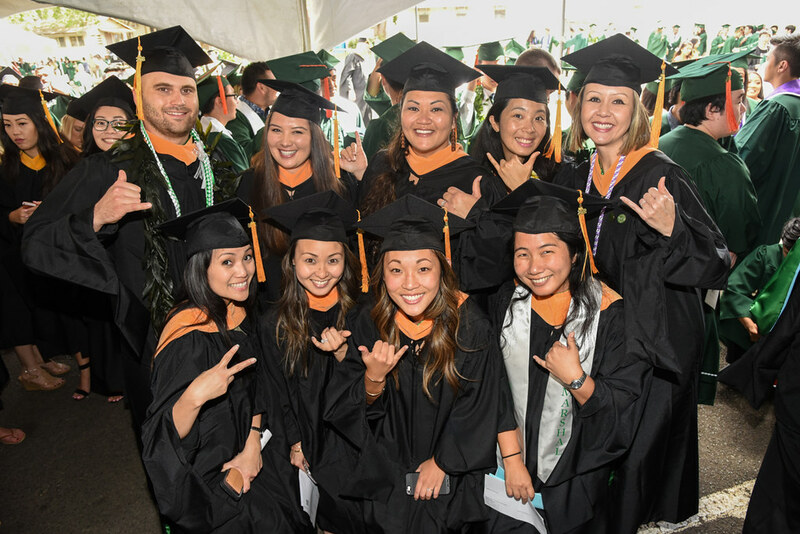 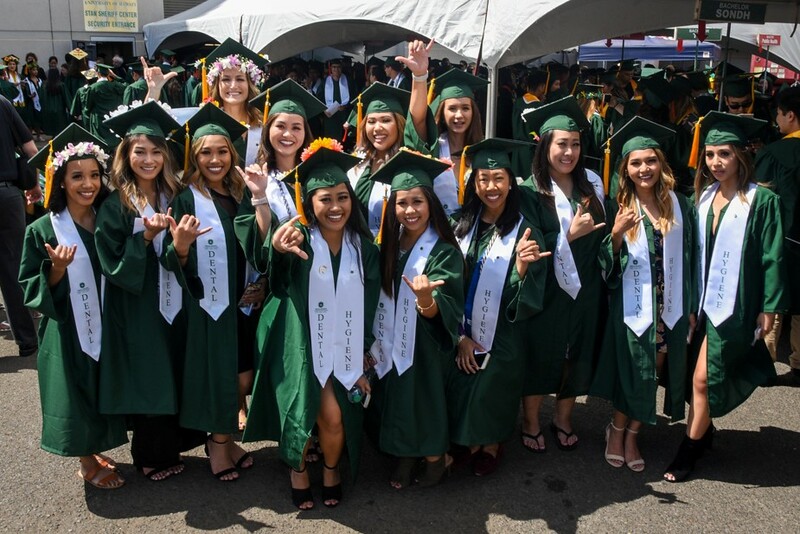 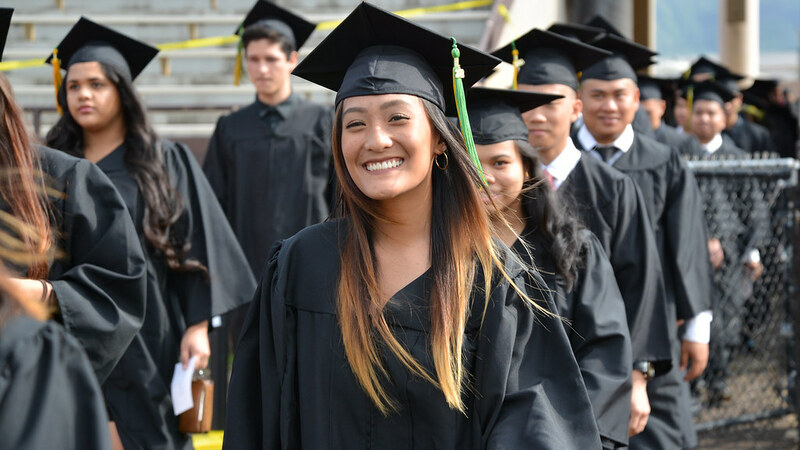 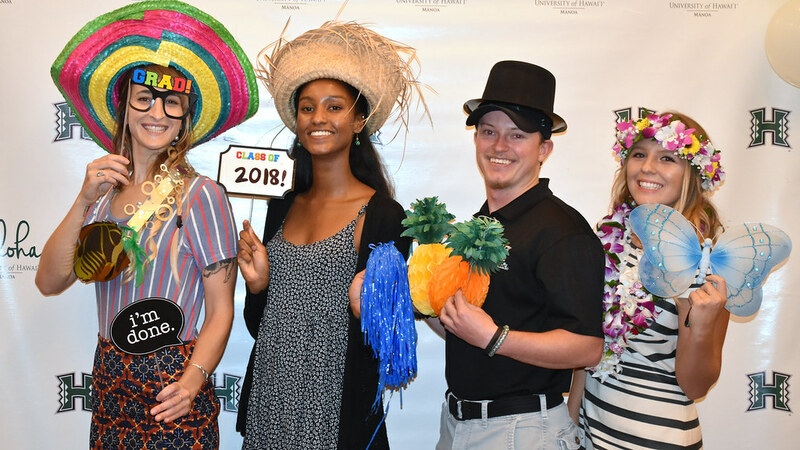 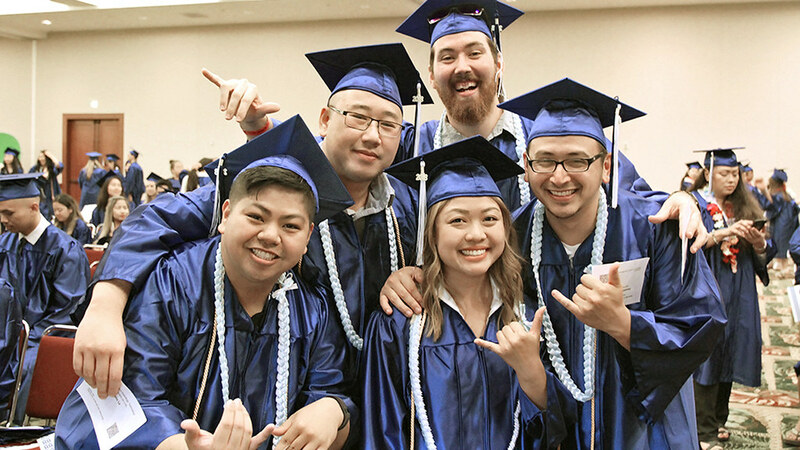 All the photos can also be viewed on the University of Hawaiʻi spring 2018 commencement album in Flickr. 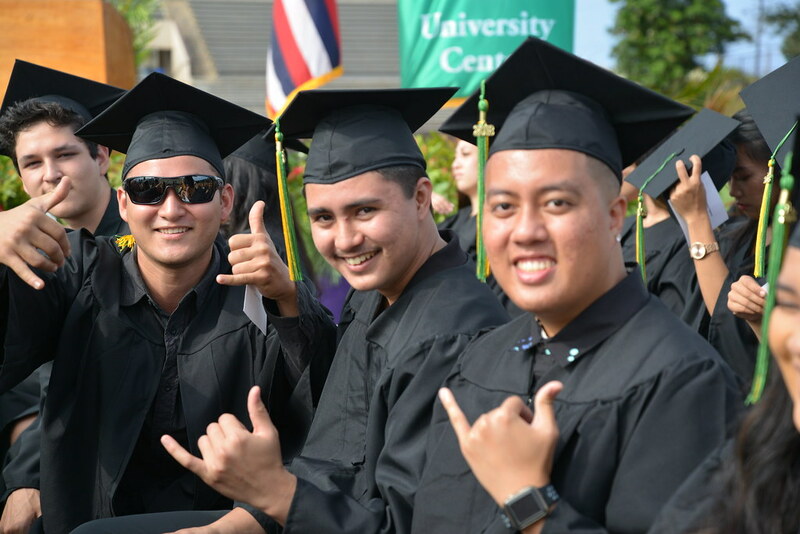 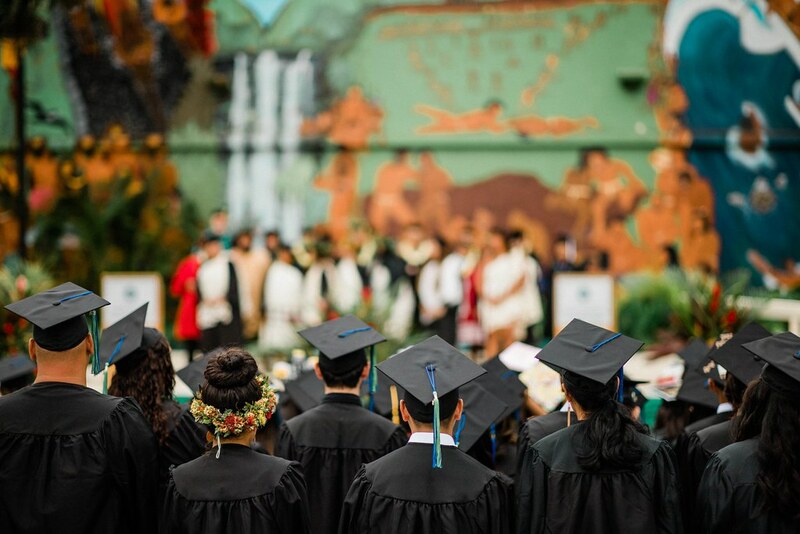 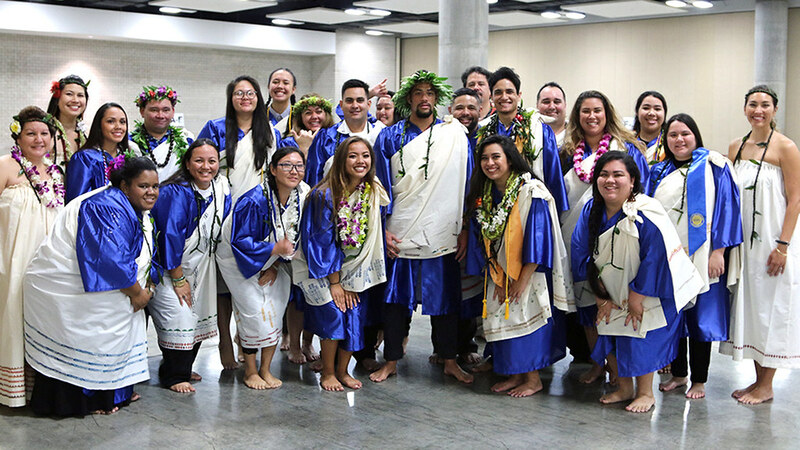 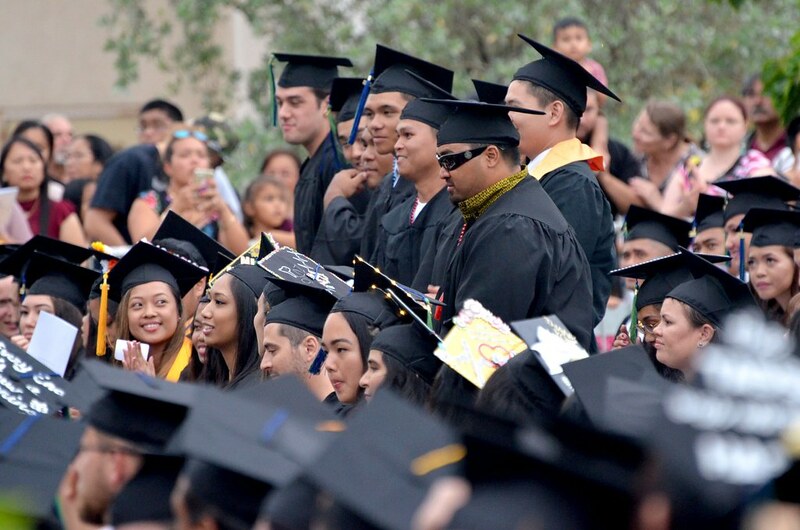 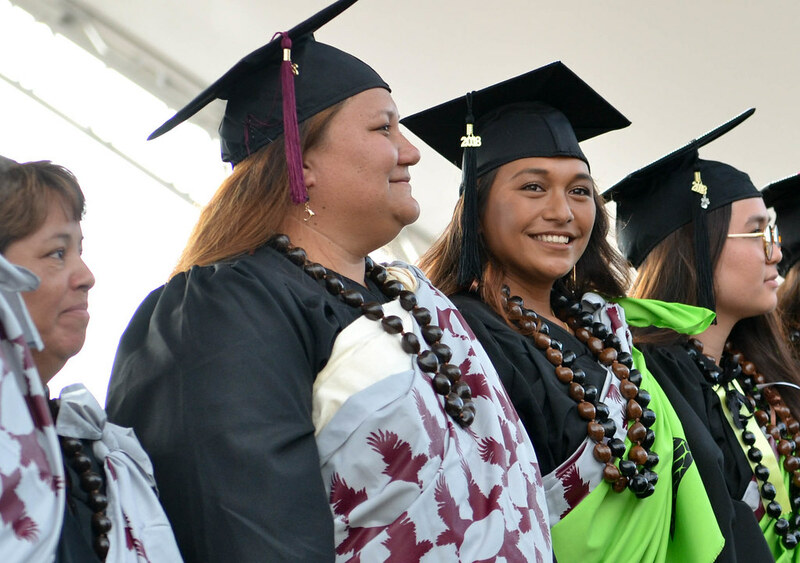 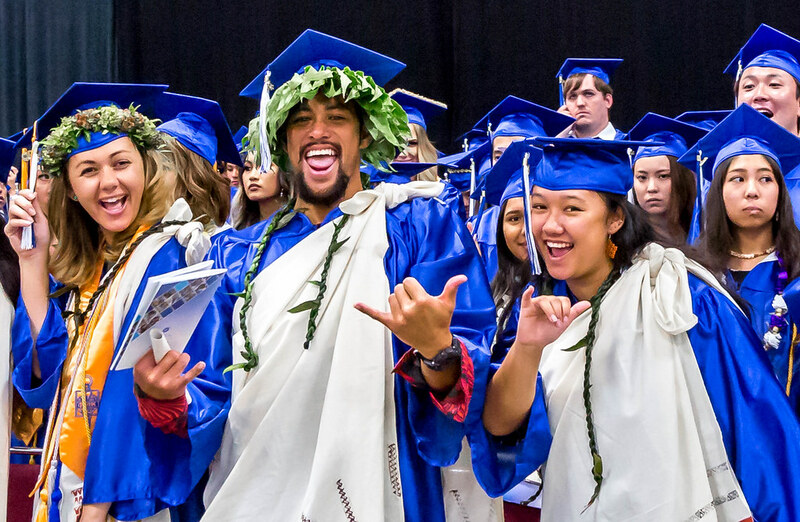 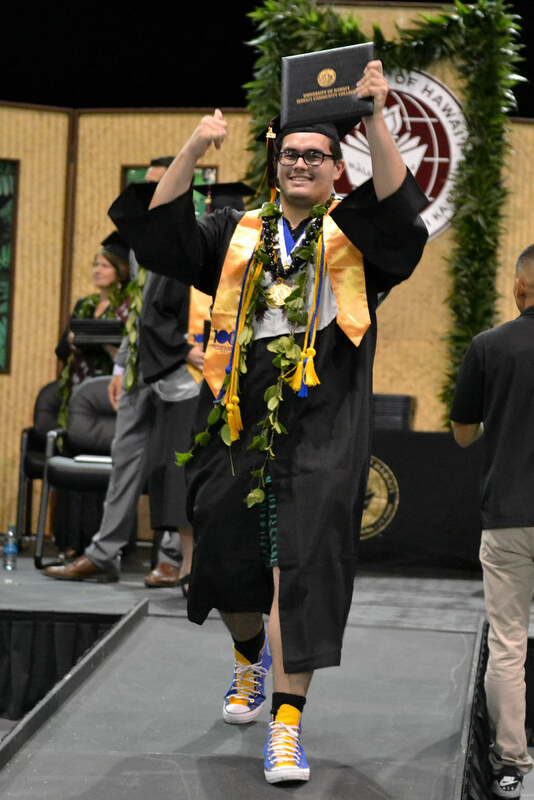 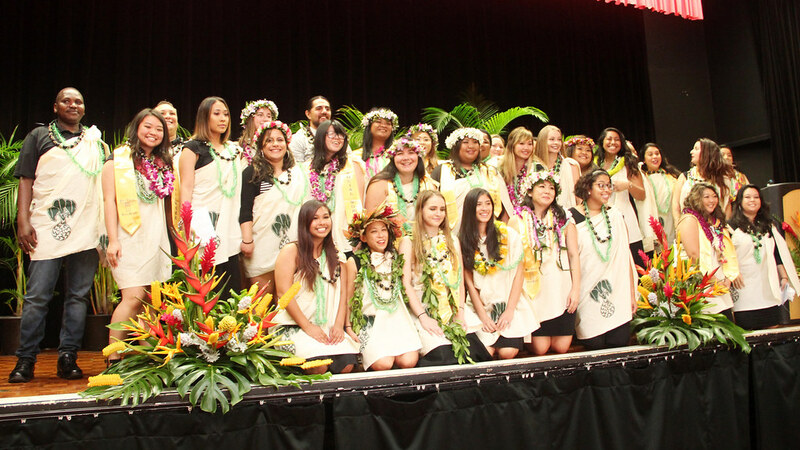 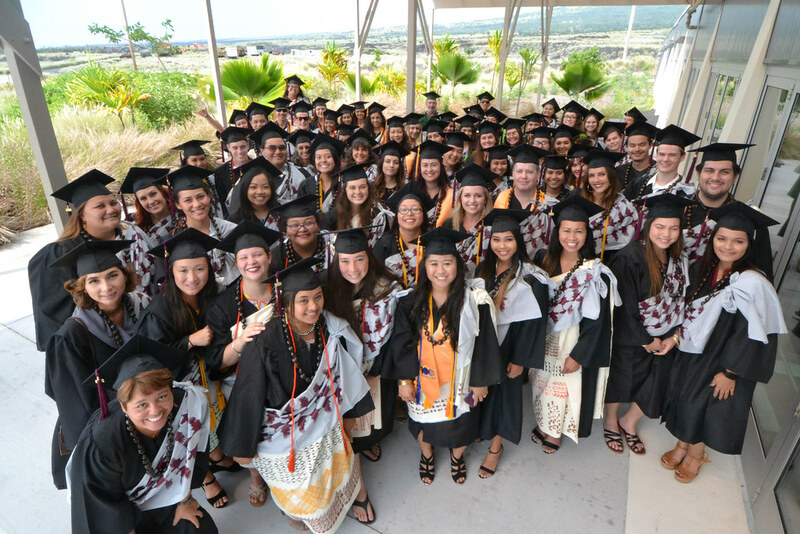 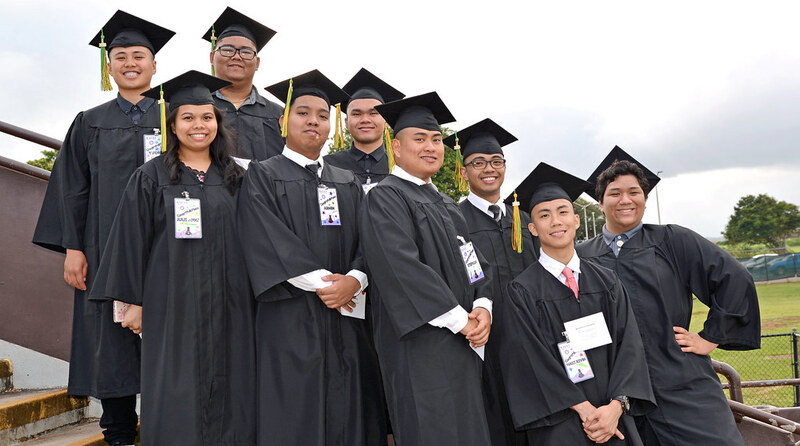 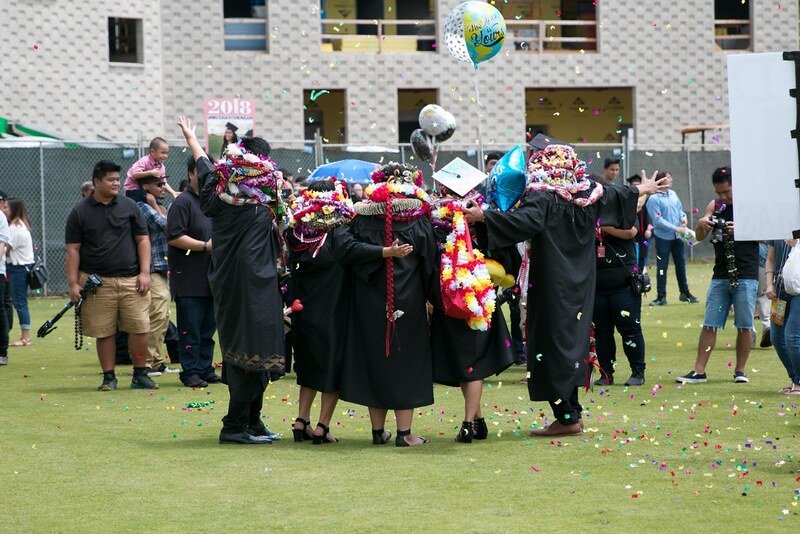 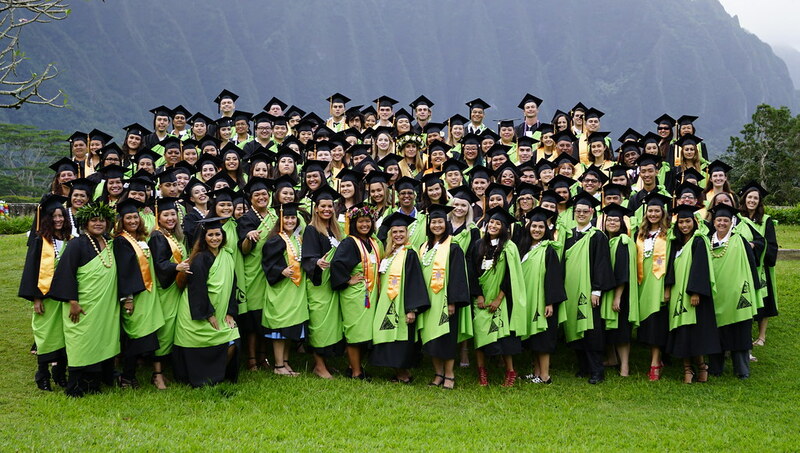 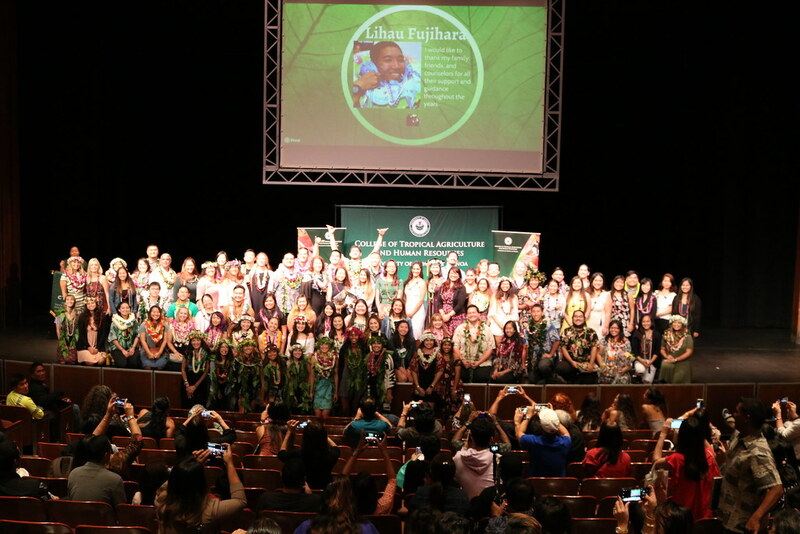 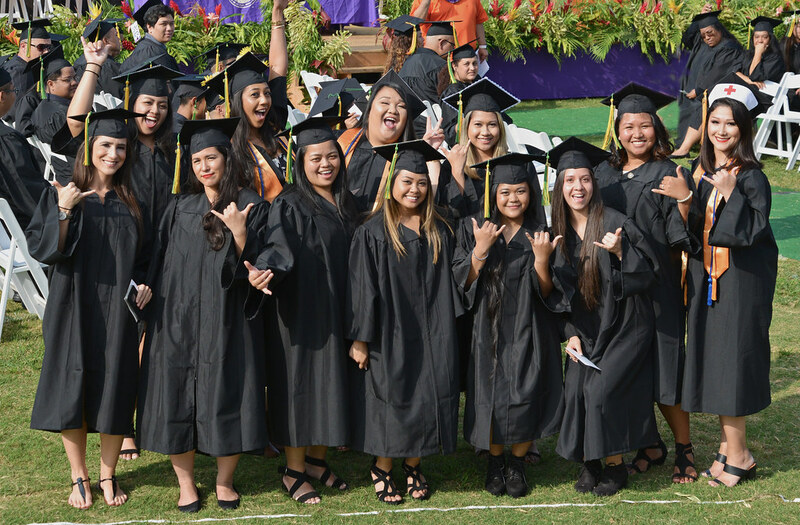 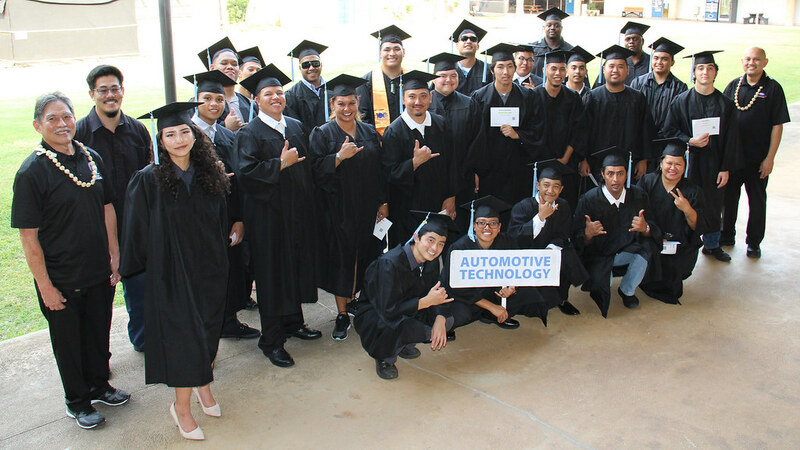 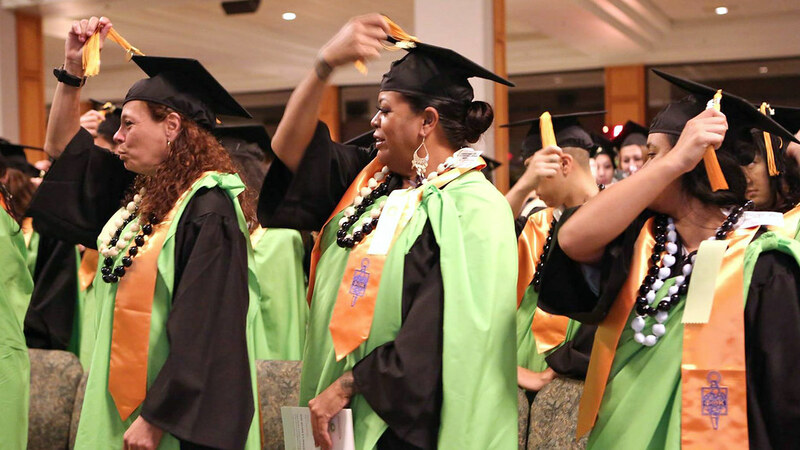 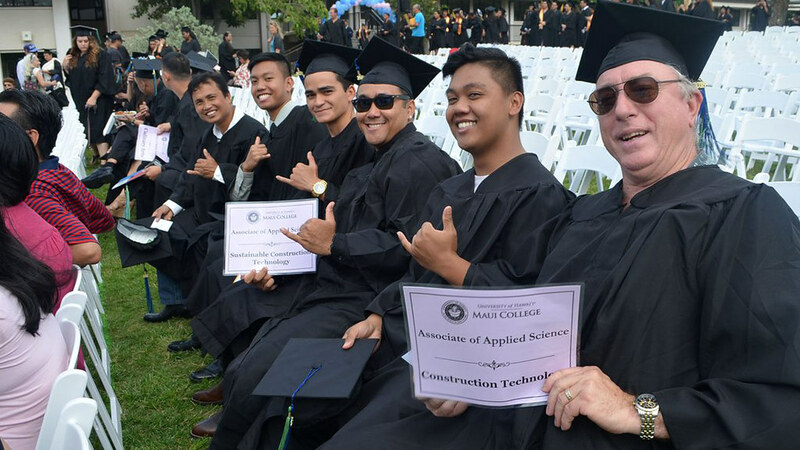 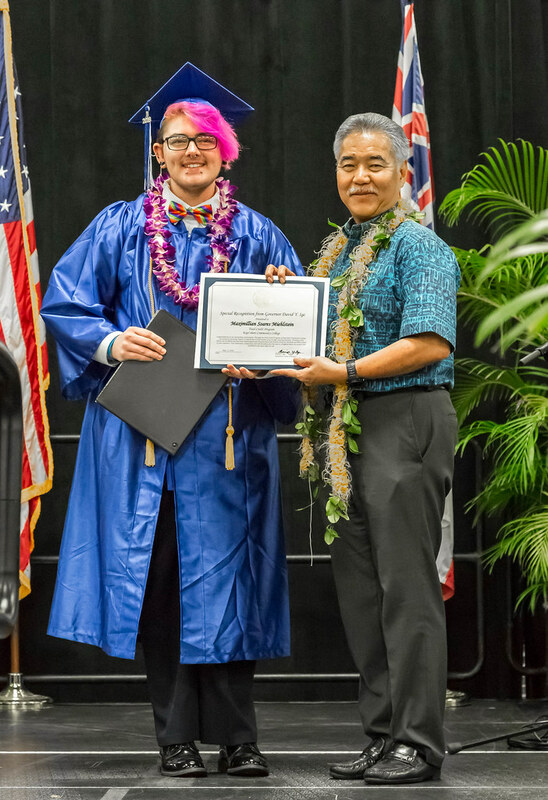 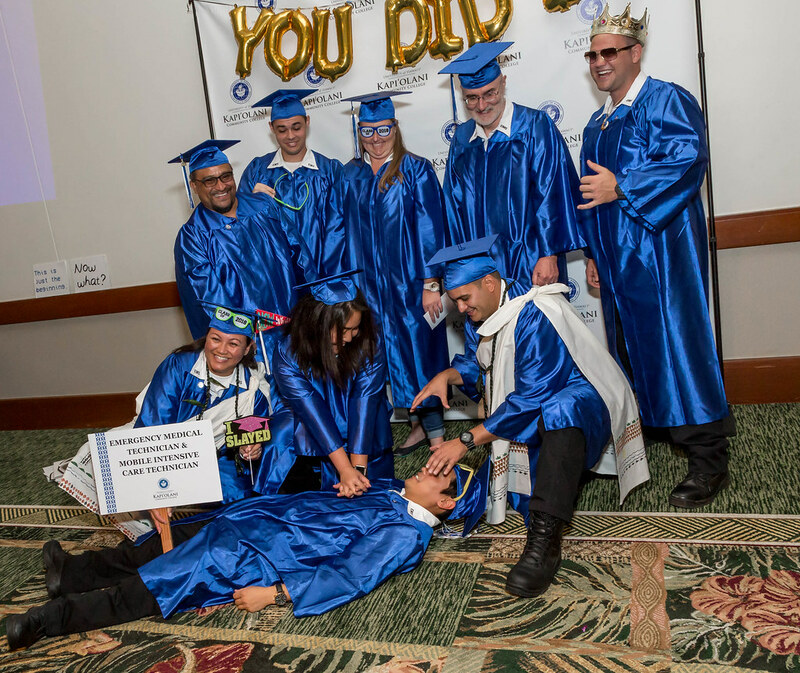 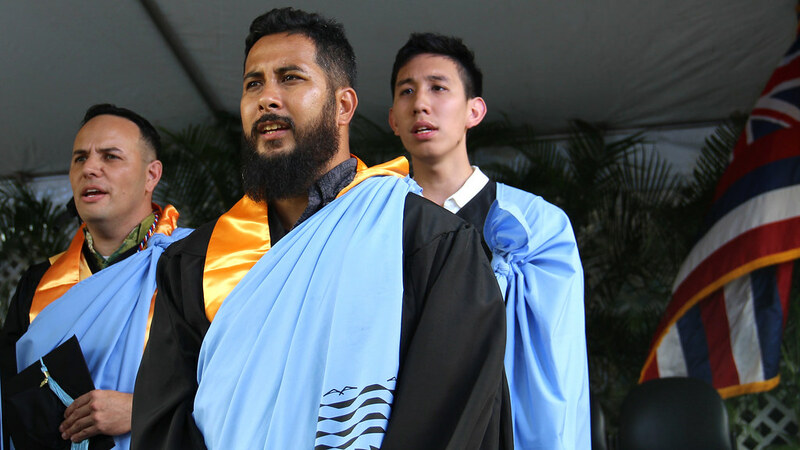 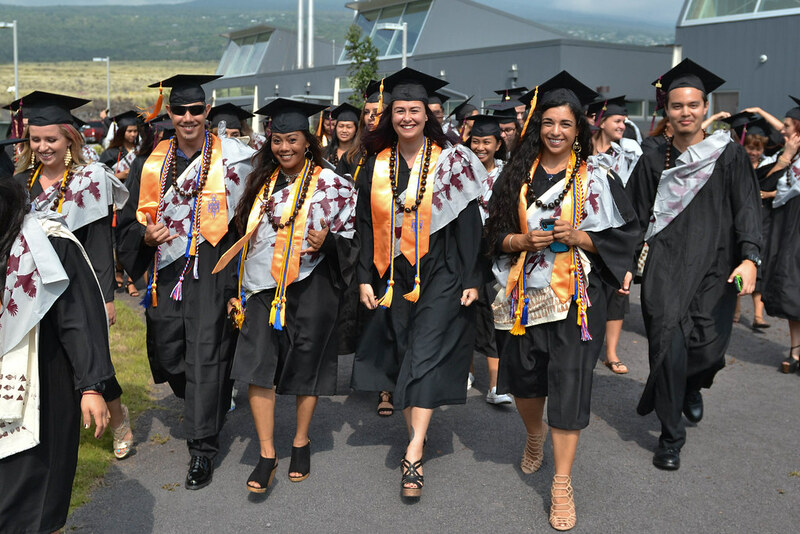 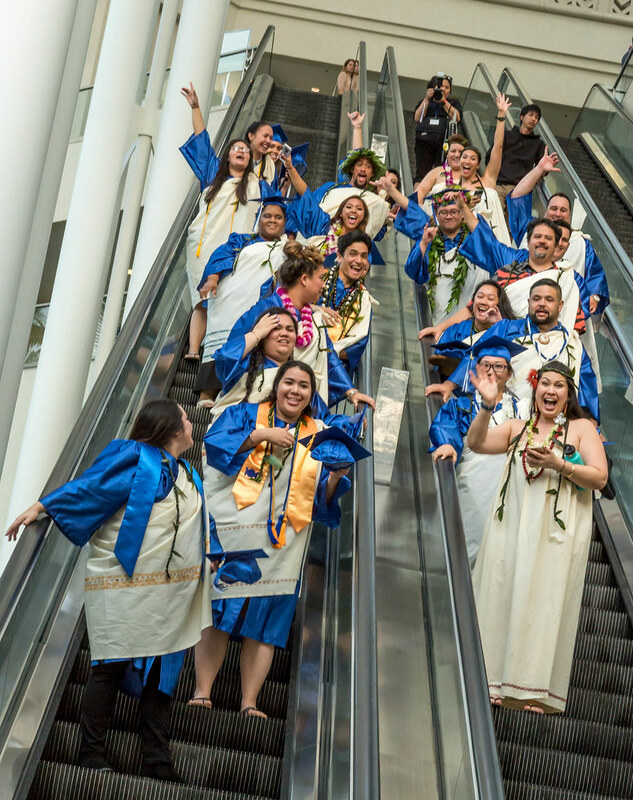 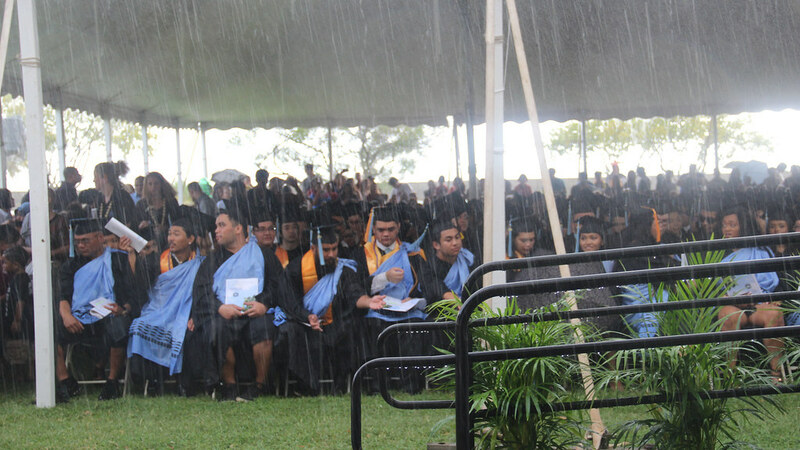 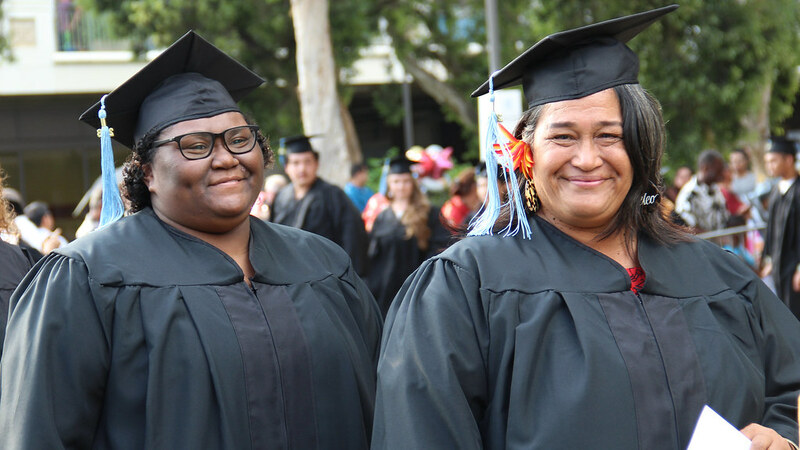 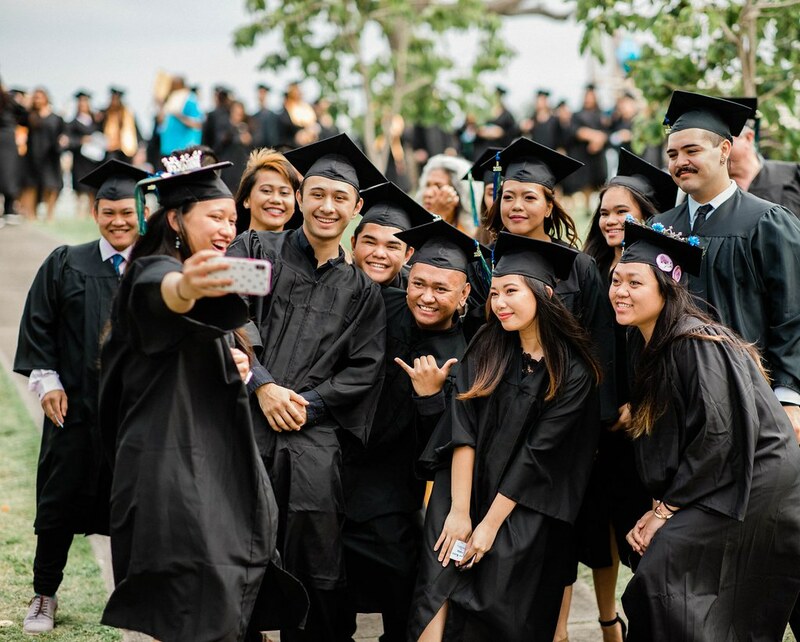 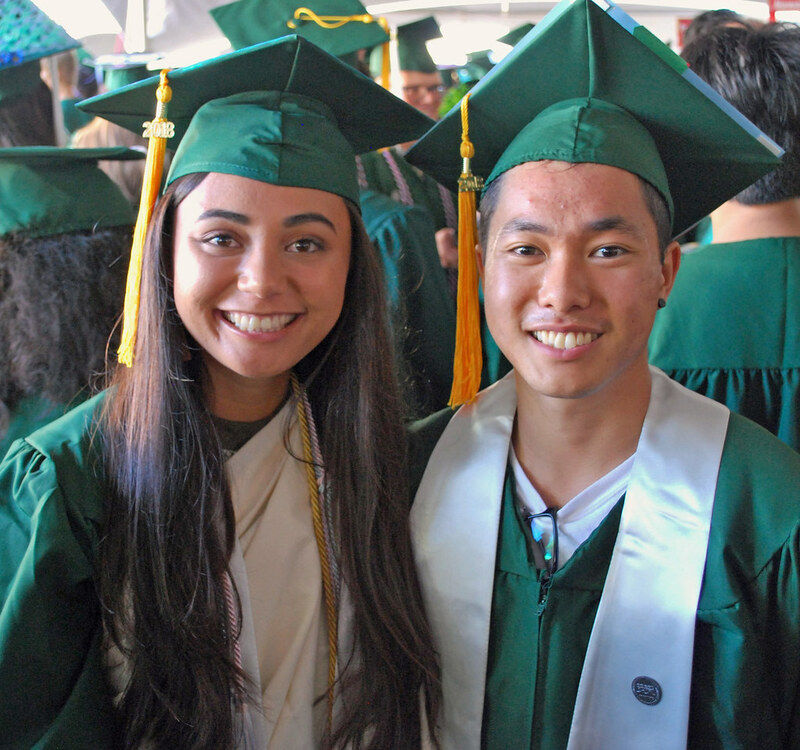 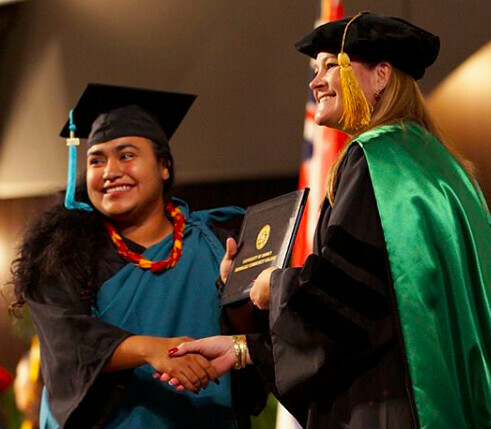 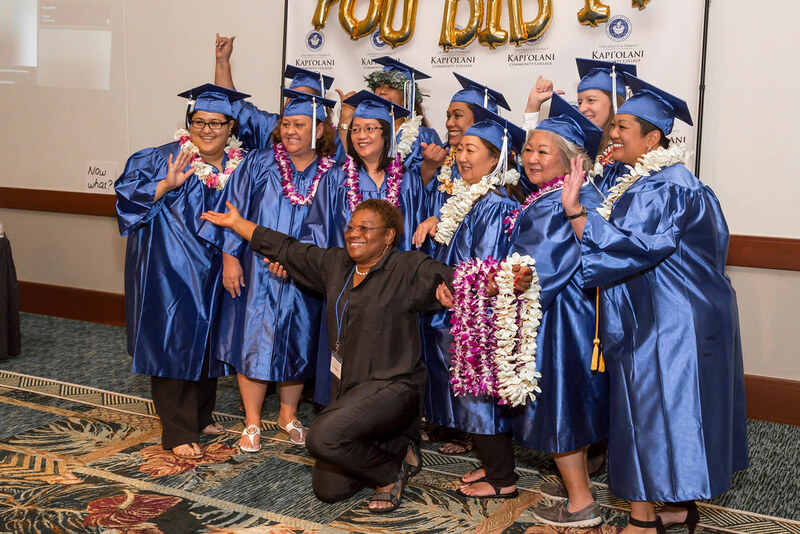 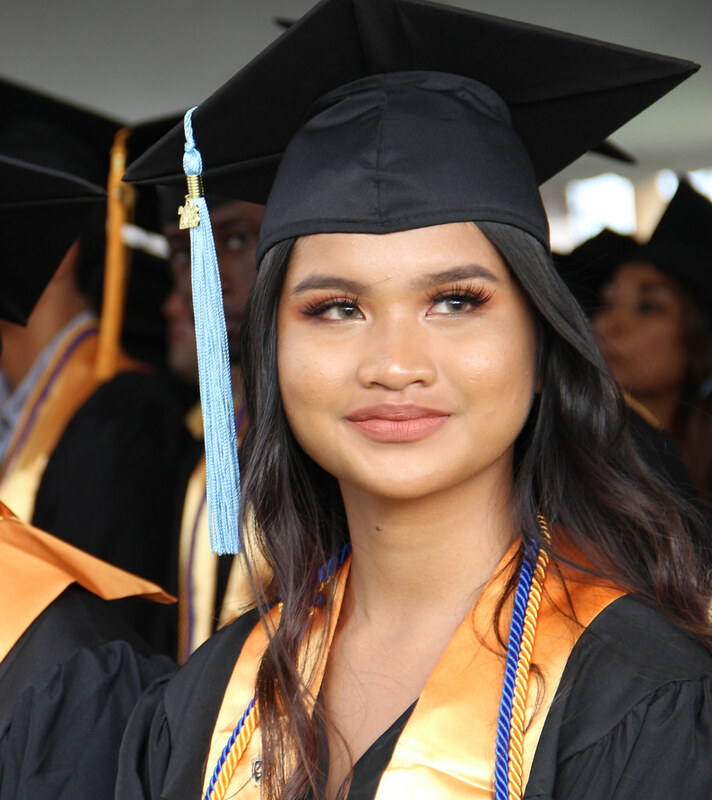 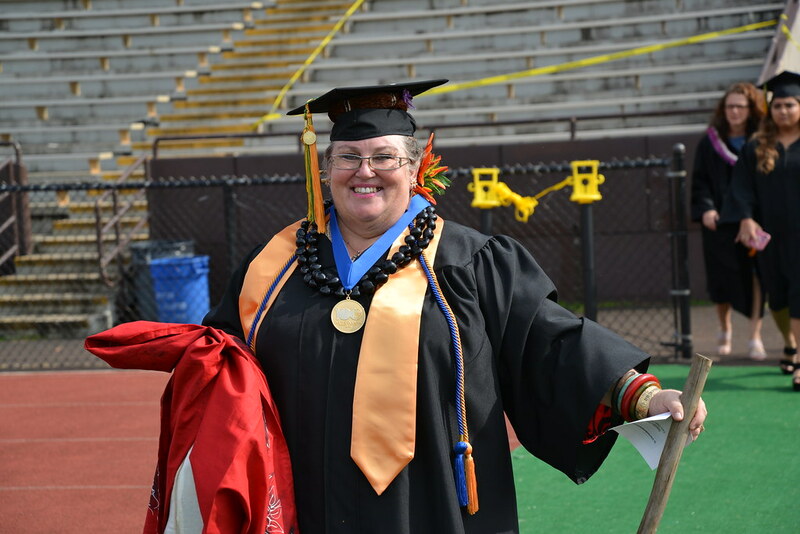 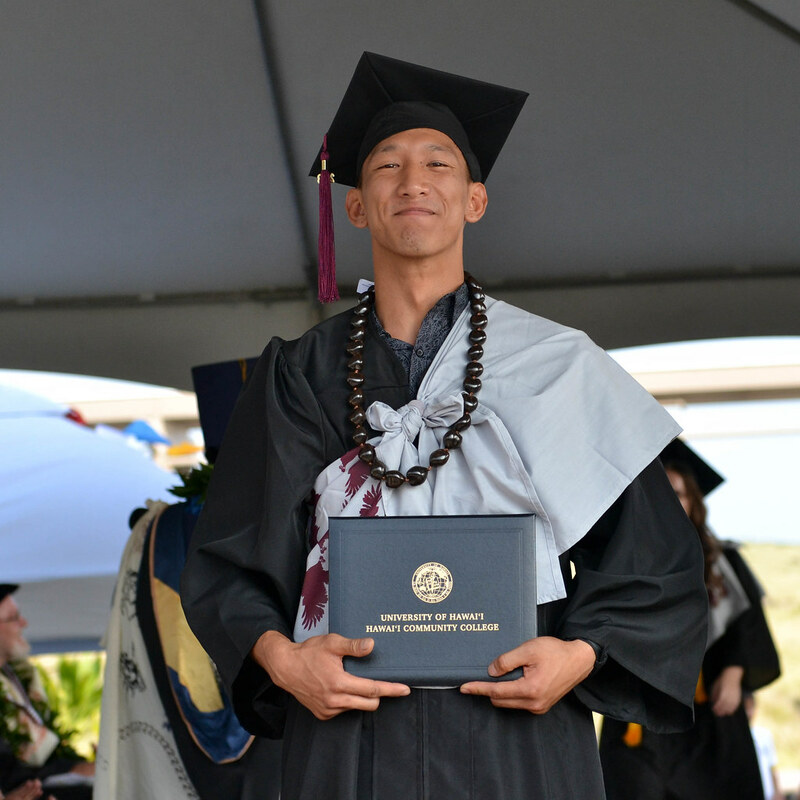 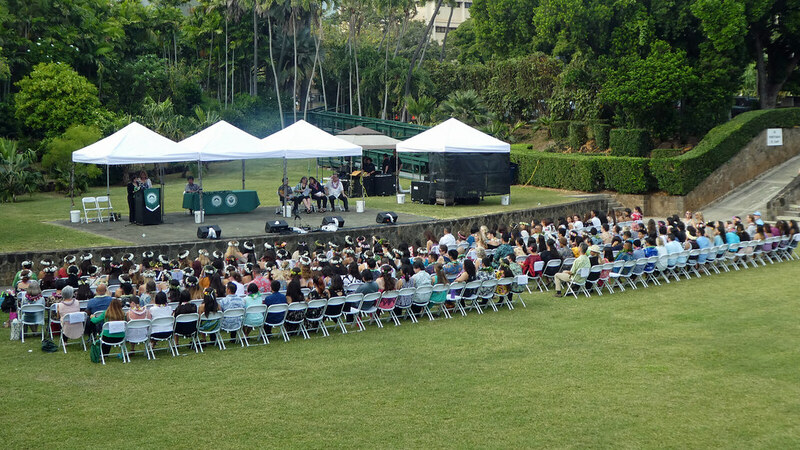 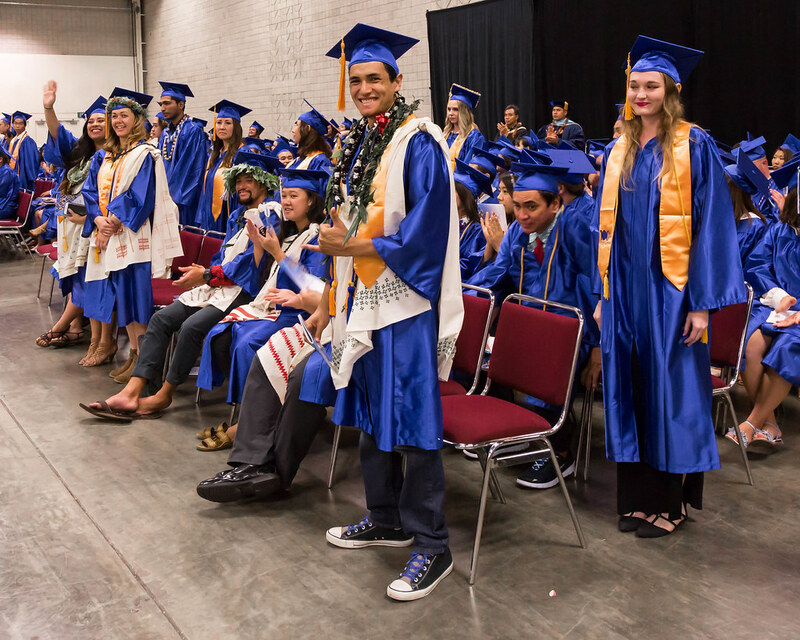 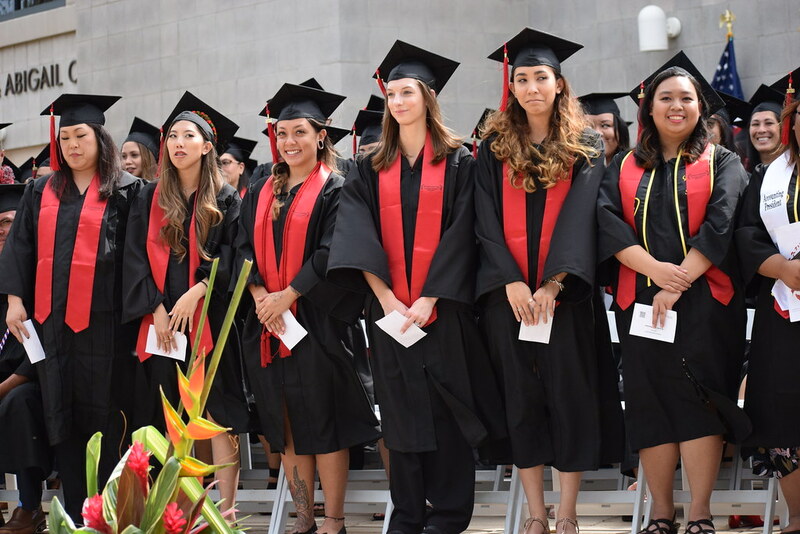 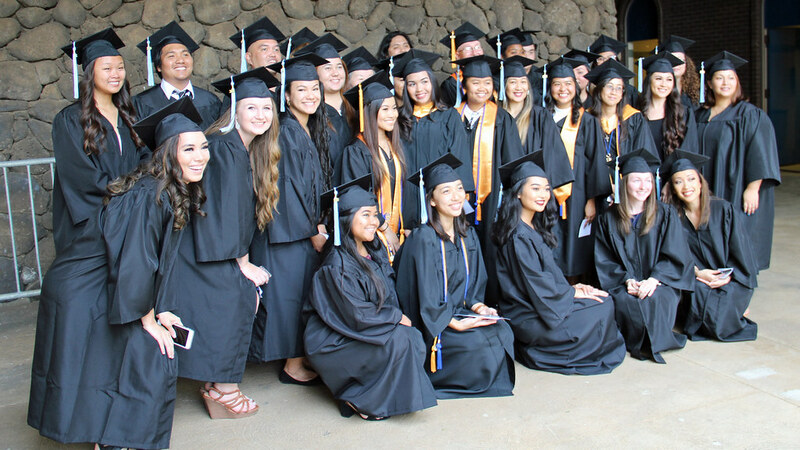 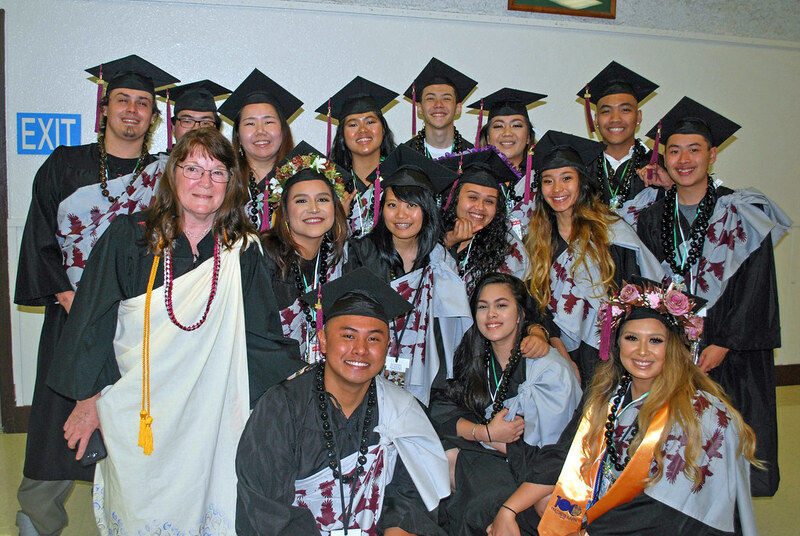 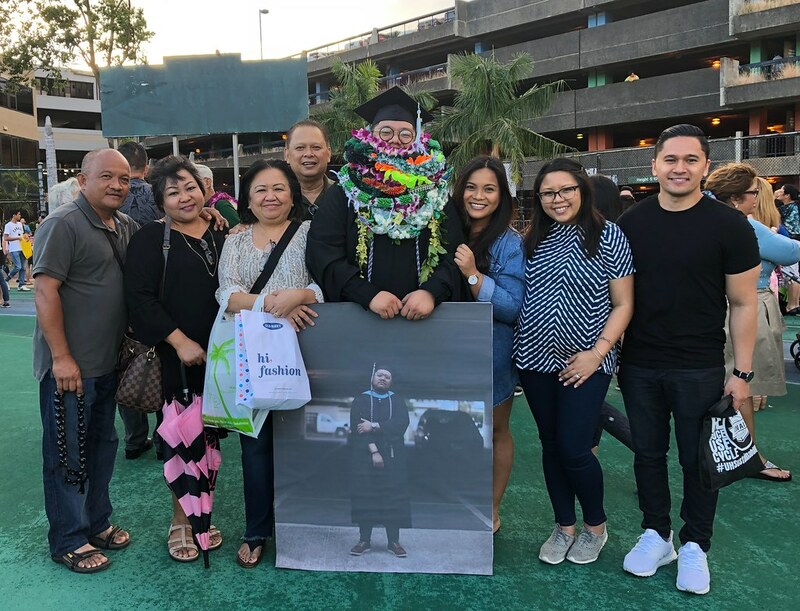 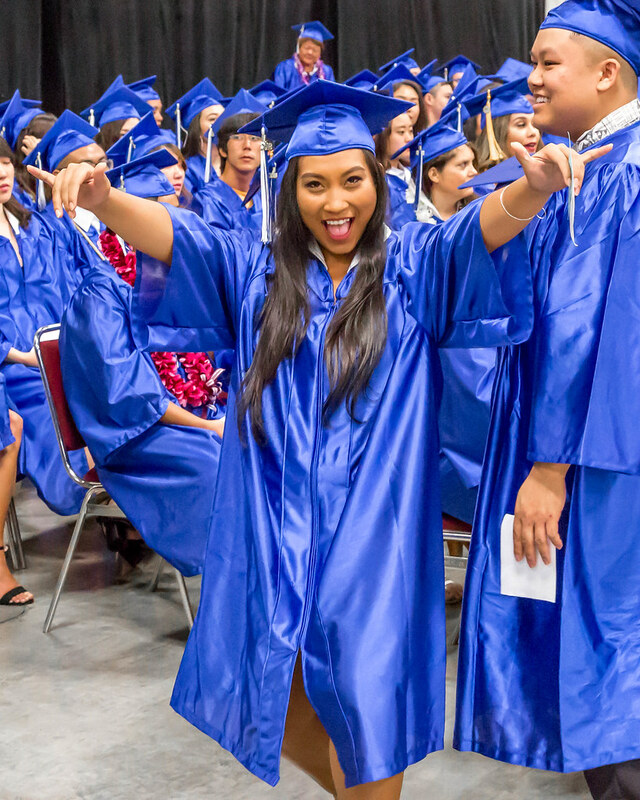 For more photos go to Hawaiʻi Community College’s Flickr album or the Hawaiʻi CC–Pālamanui commencement Flickr album. 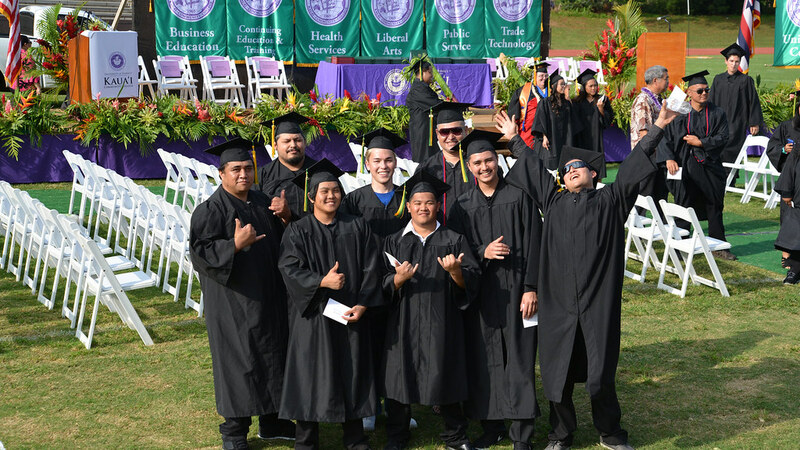 View more photos at Honolulu CC Facebook album. 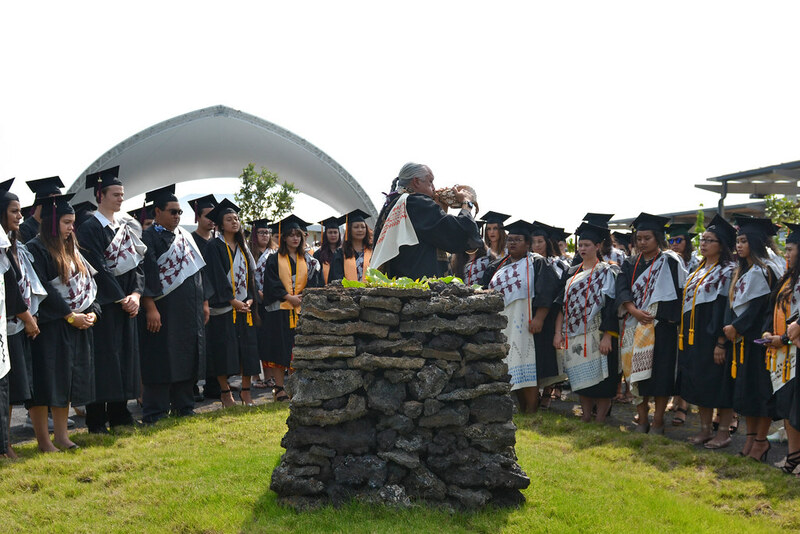 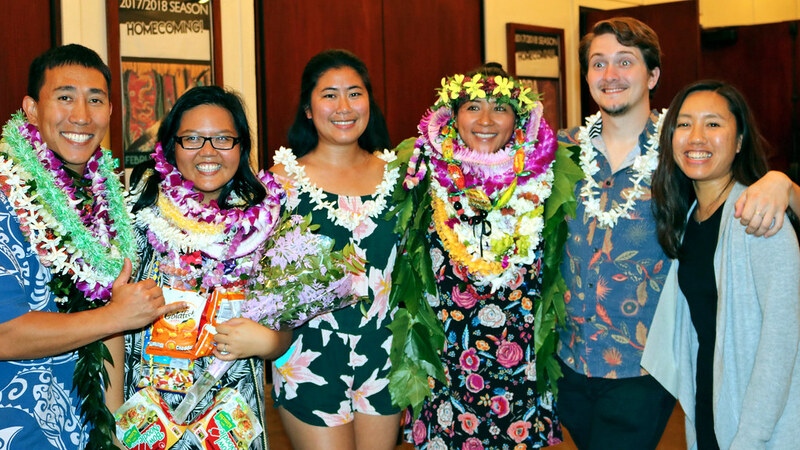 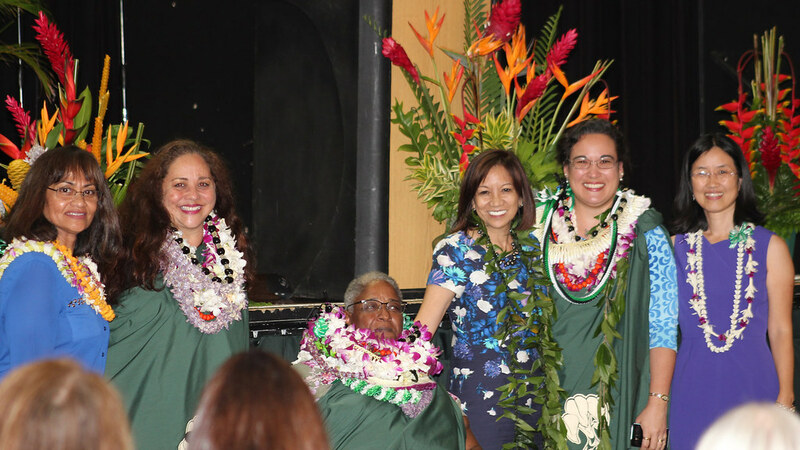 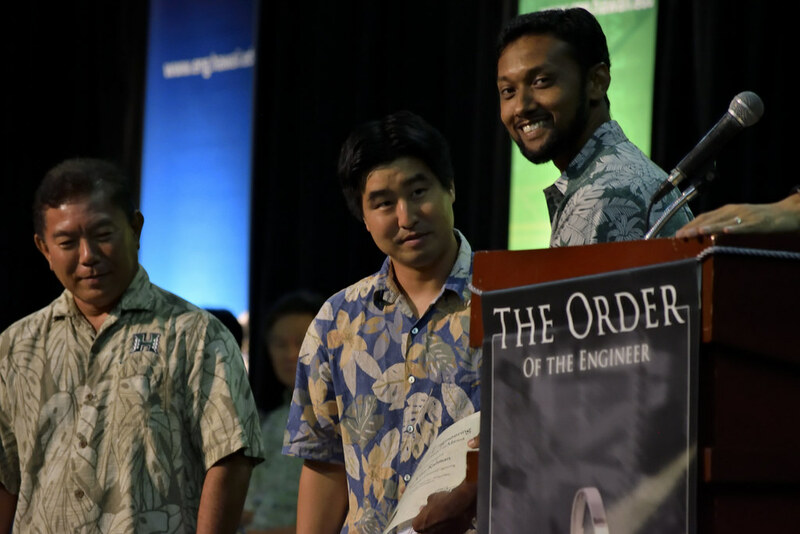 View more photos at Kapiʻolani CC‘s website. 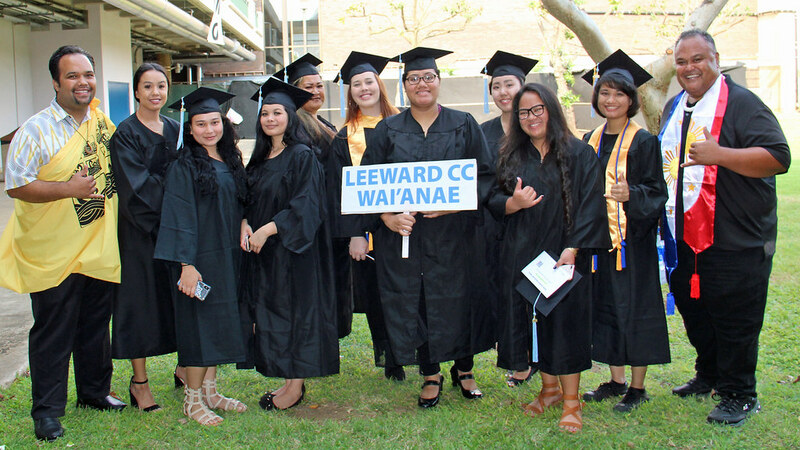 View more photos at Leeward CC’s Flickr site. 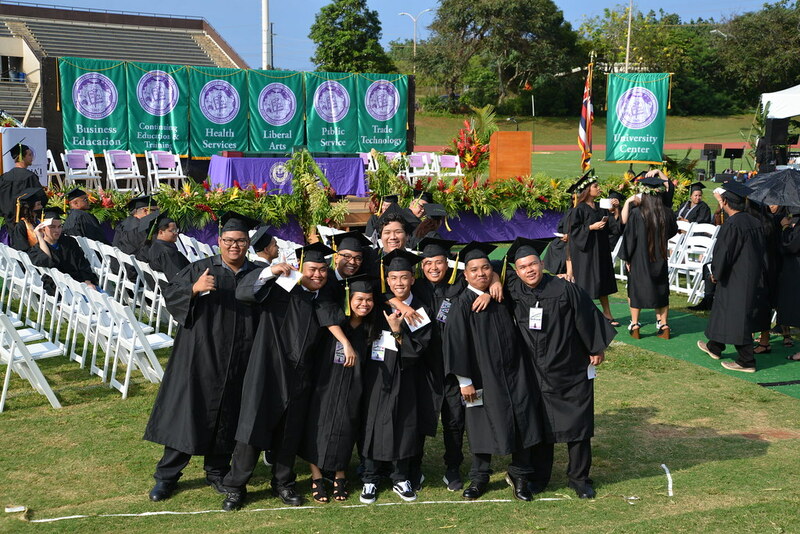 For more photos go the campus’ Facebook page. 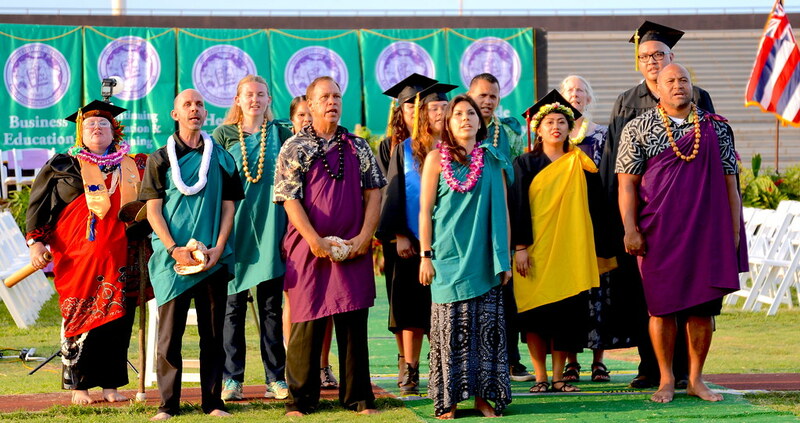 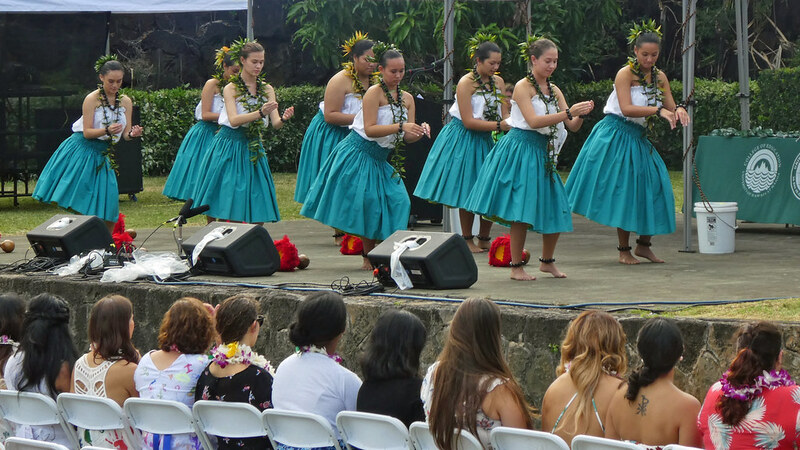 For more photos go to UH Maui College’s Facebook page. 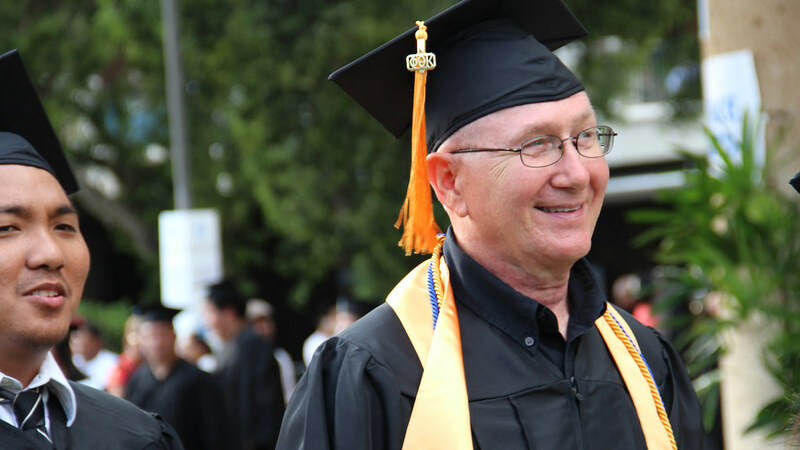 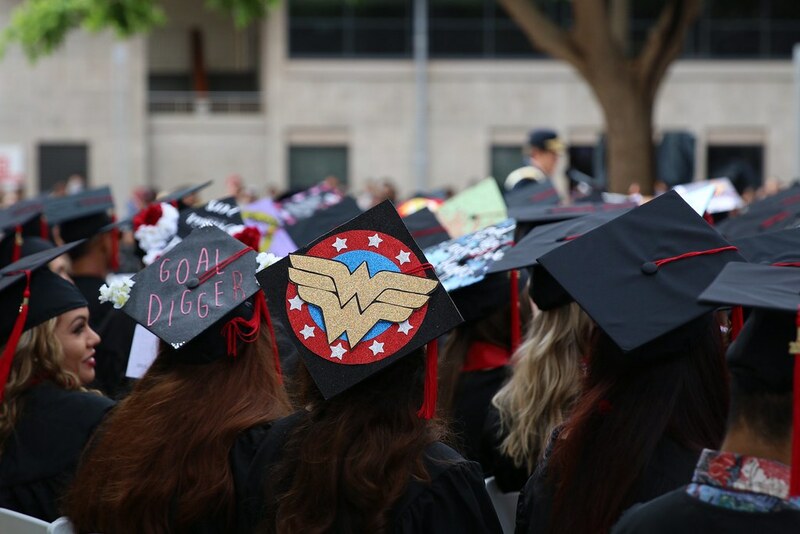 For more photos go the campus’ commencement Flickr album. 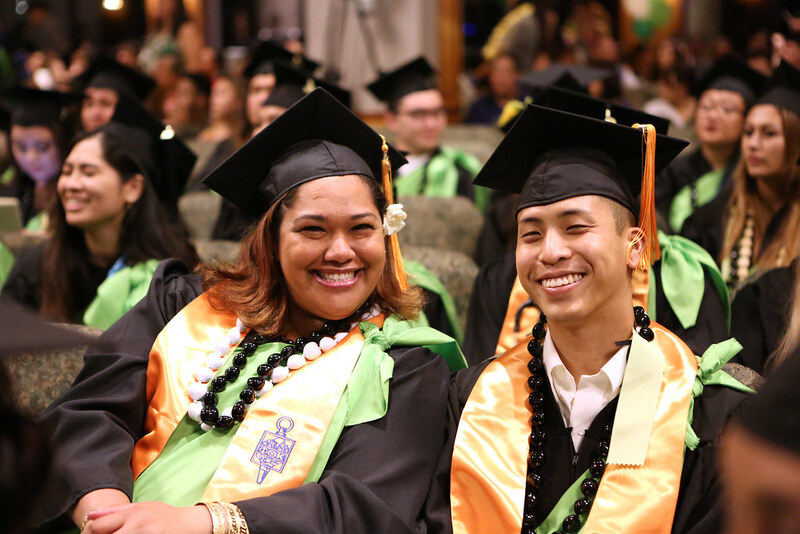 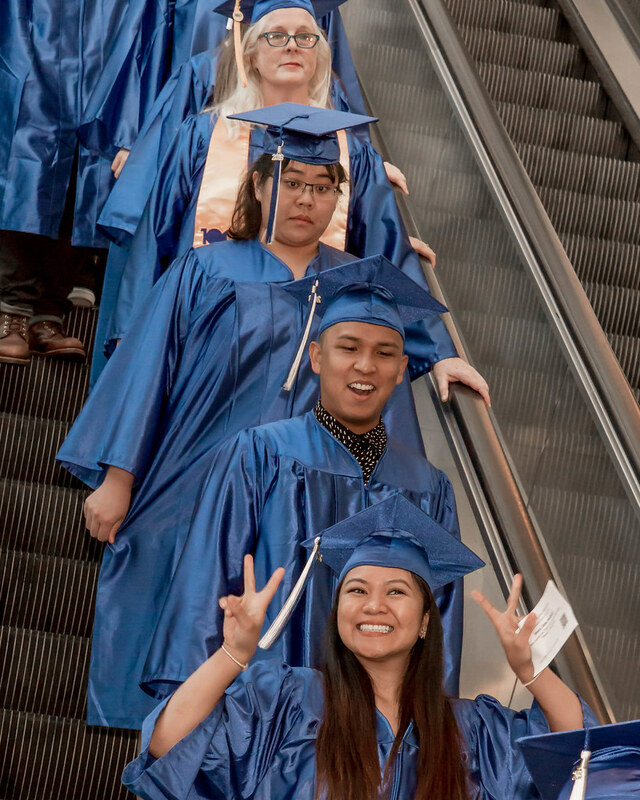 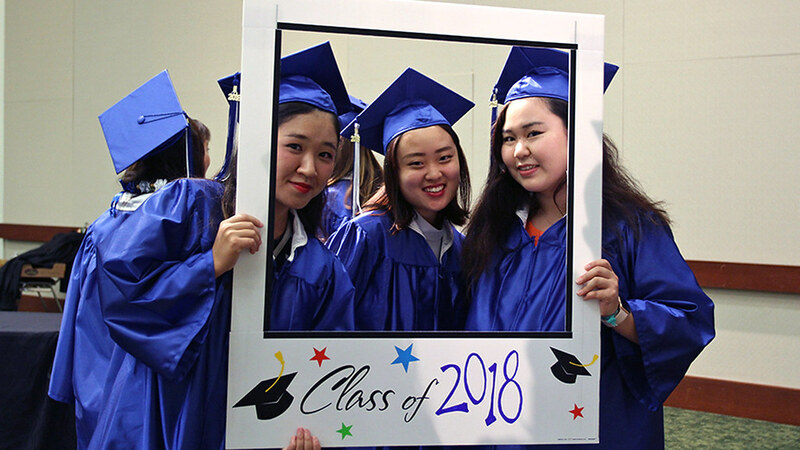 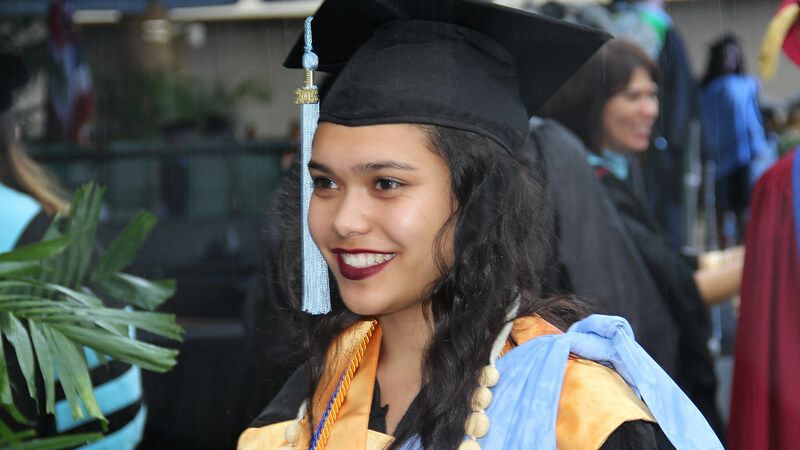 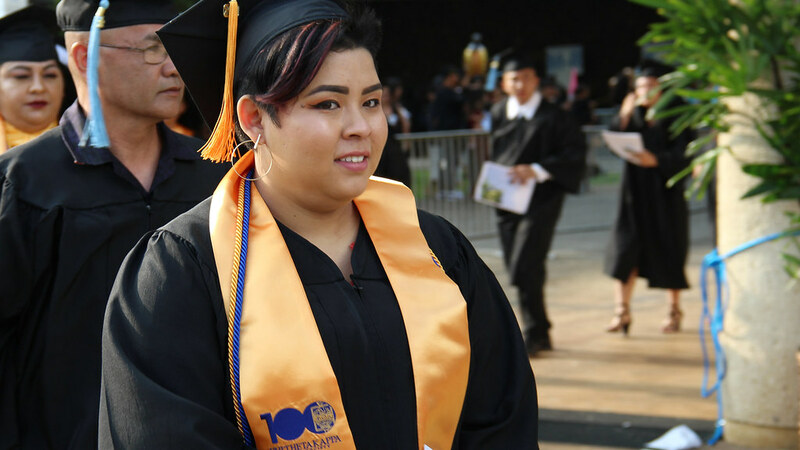 Photos: Our amazing 2017 grads!! 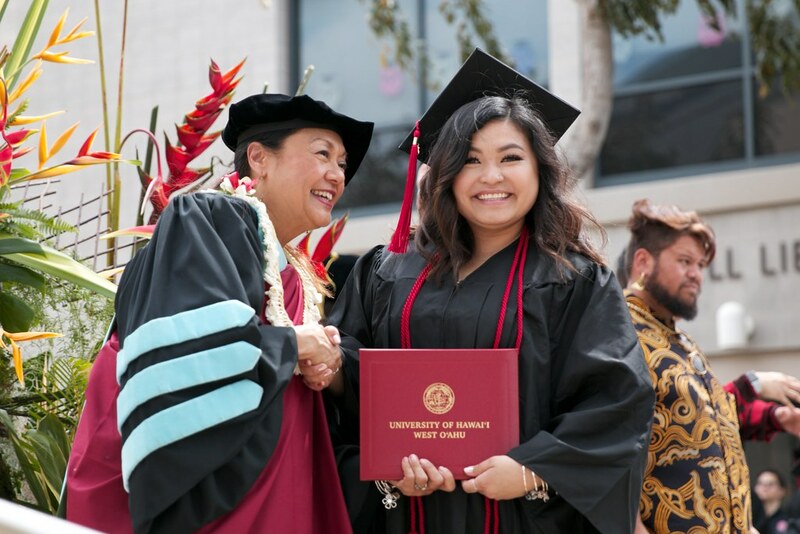 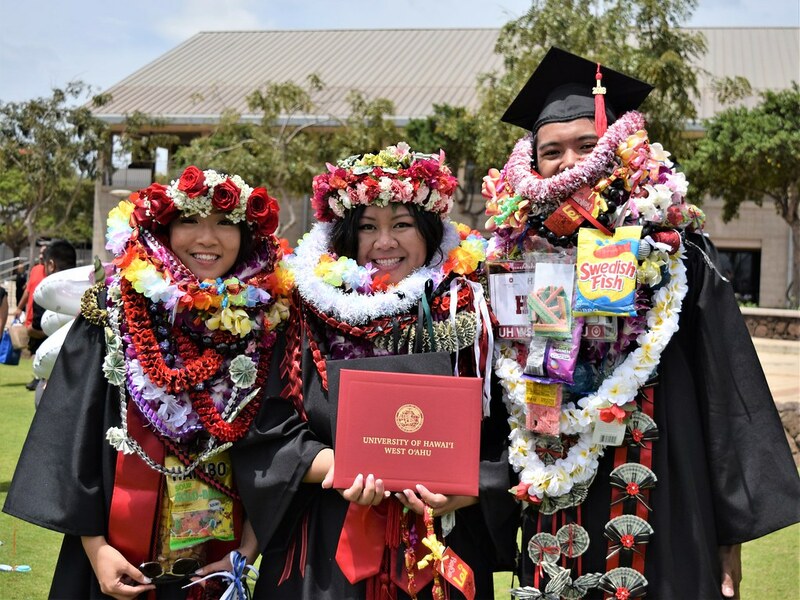 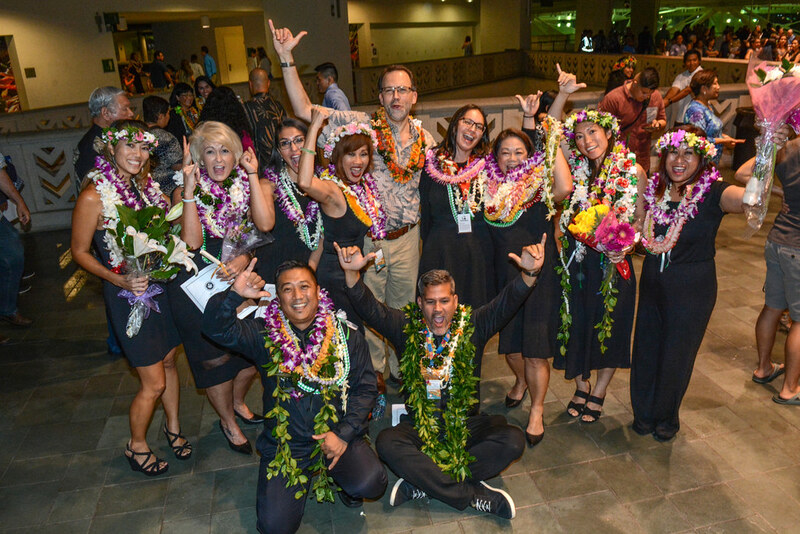 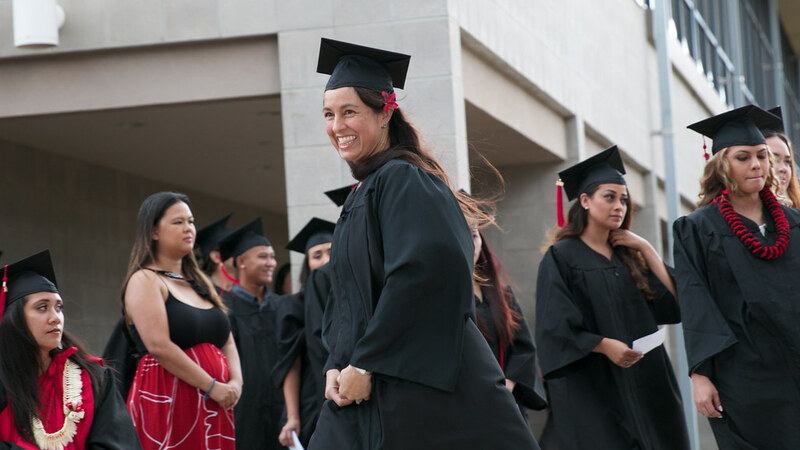 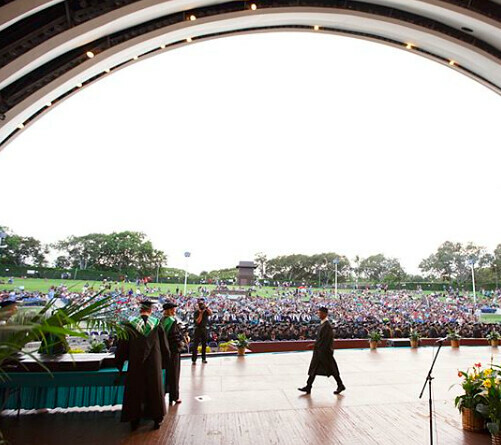 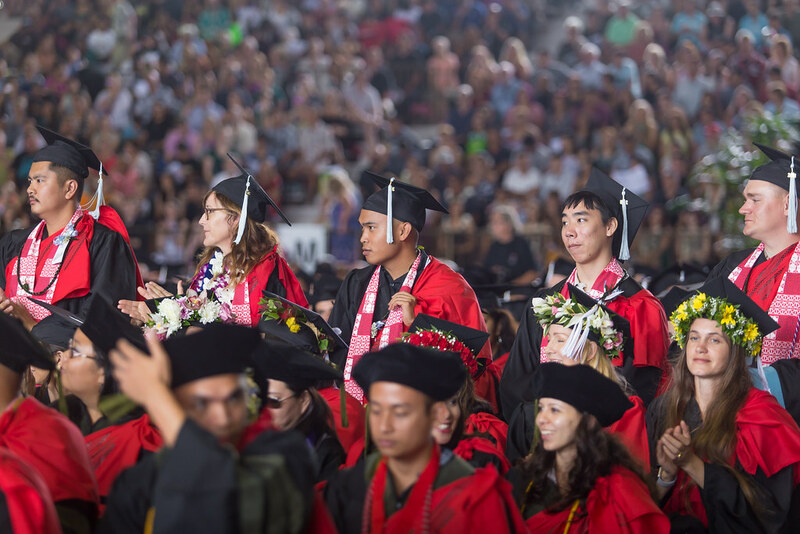 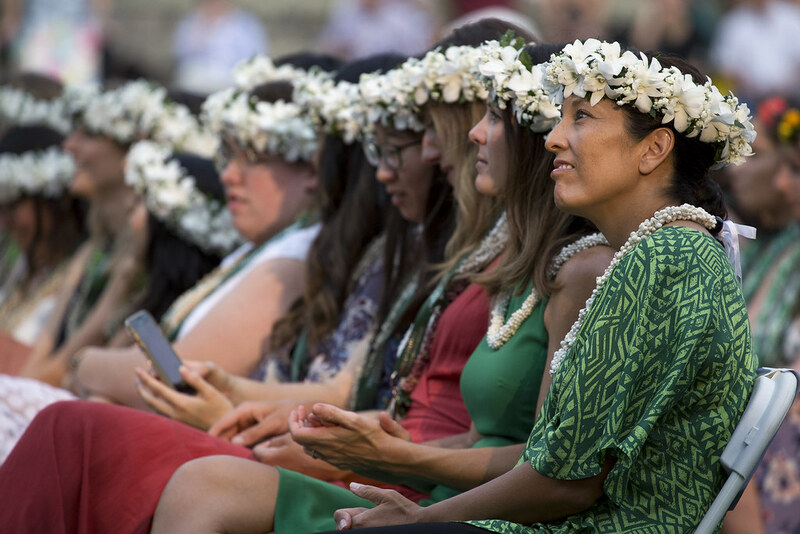 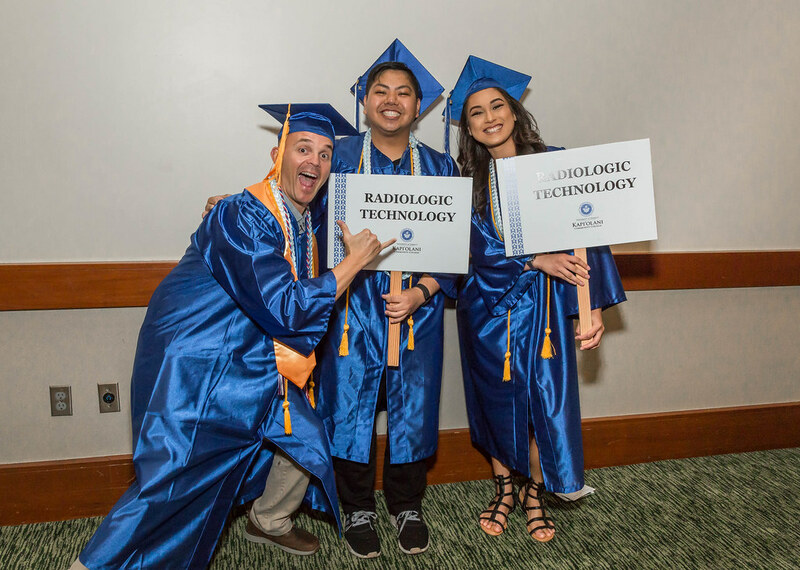 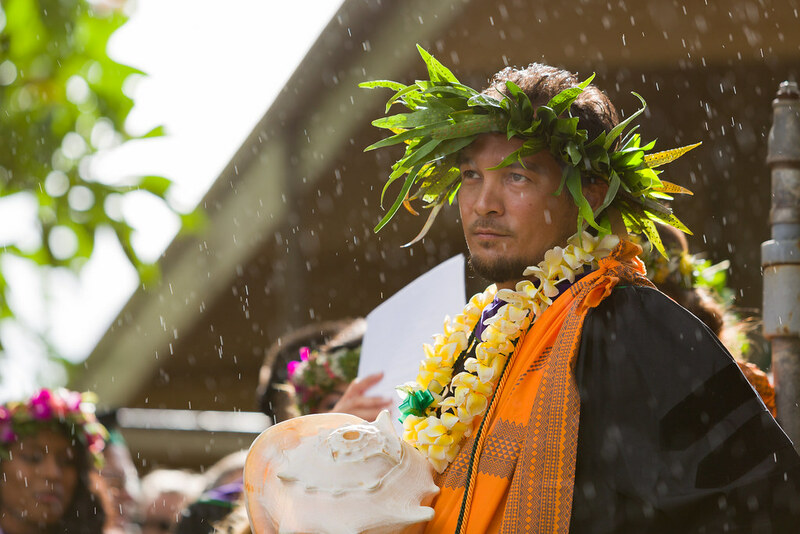 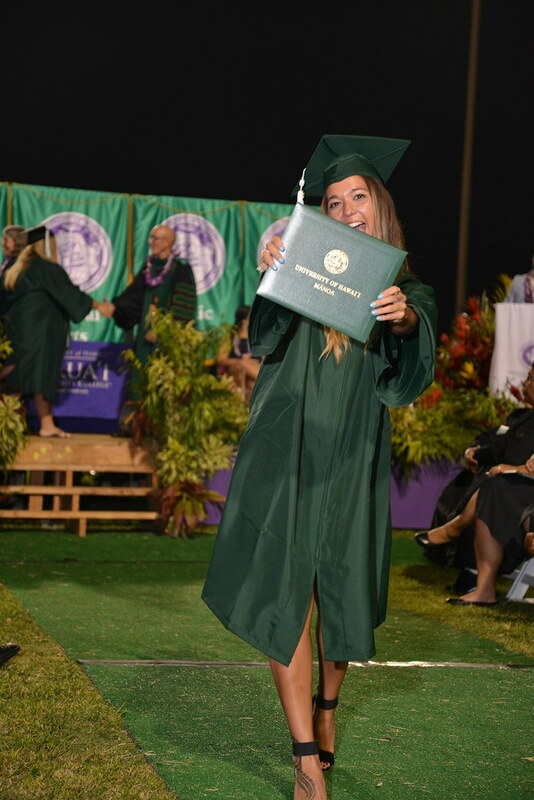 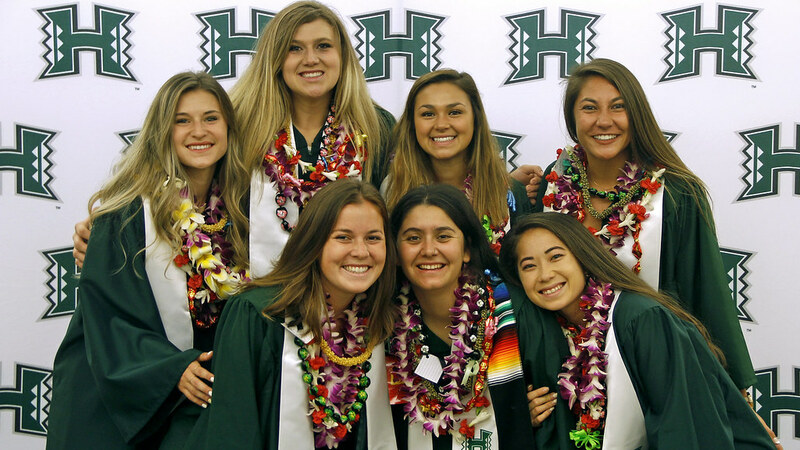 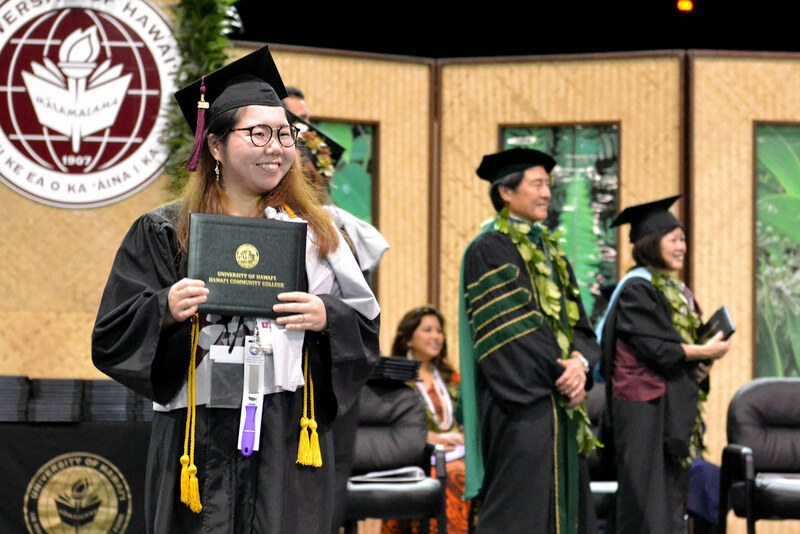 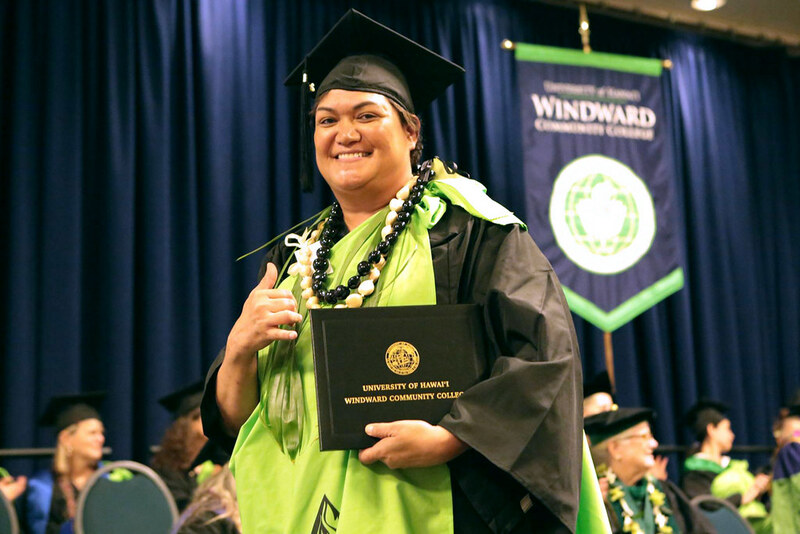 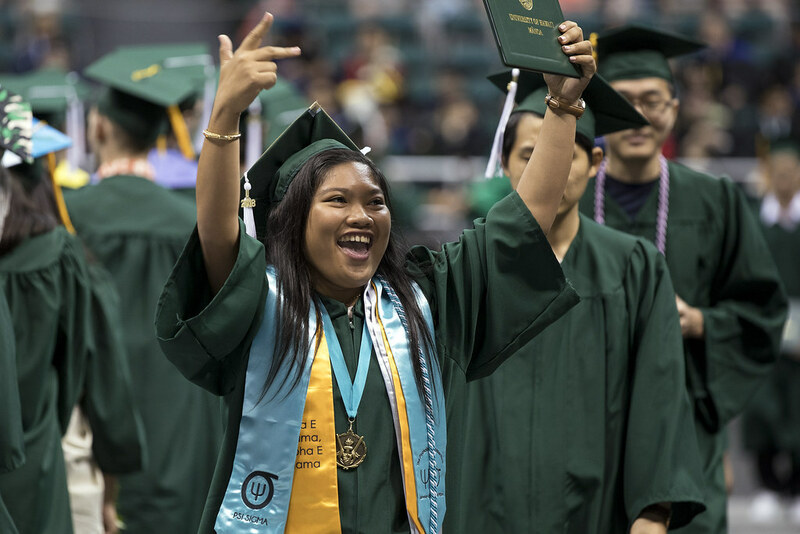 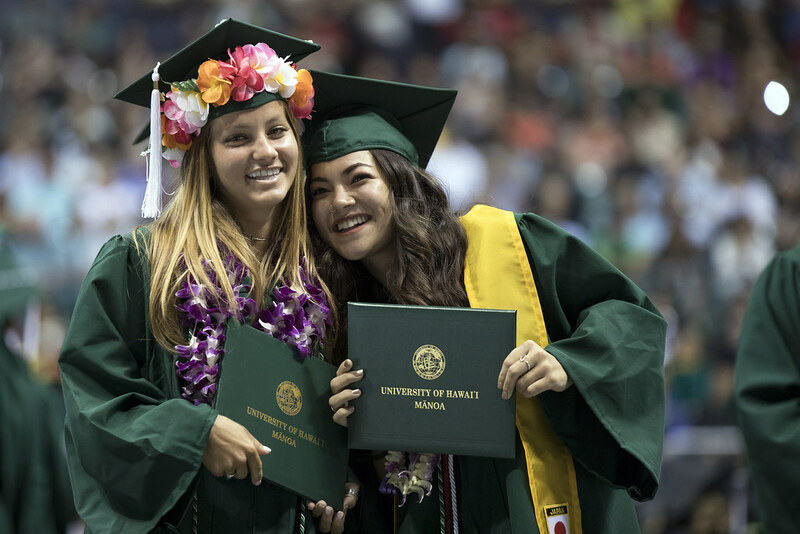 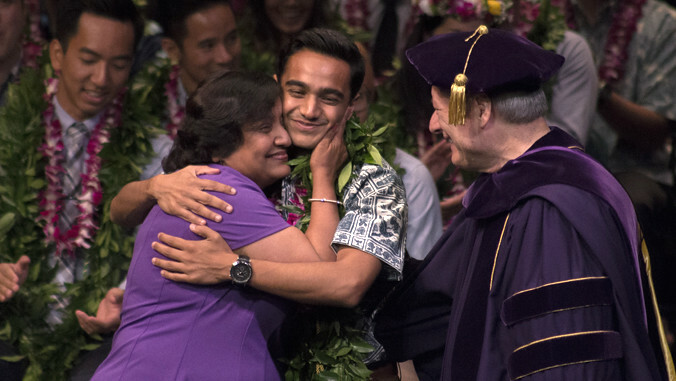 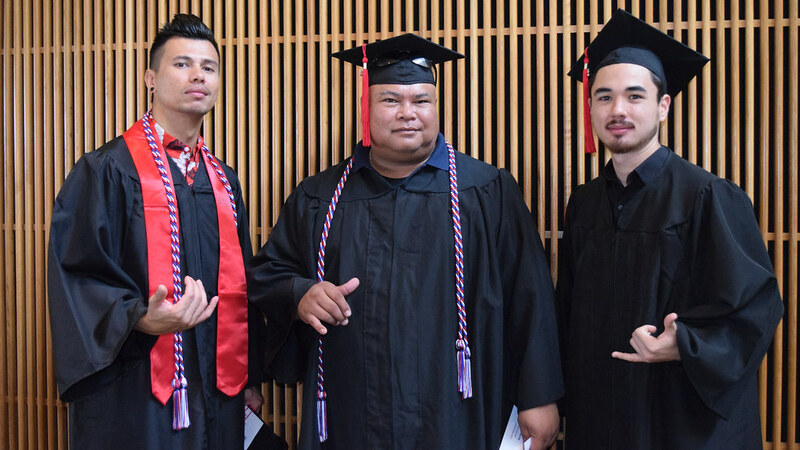 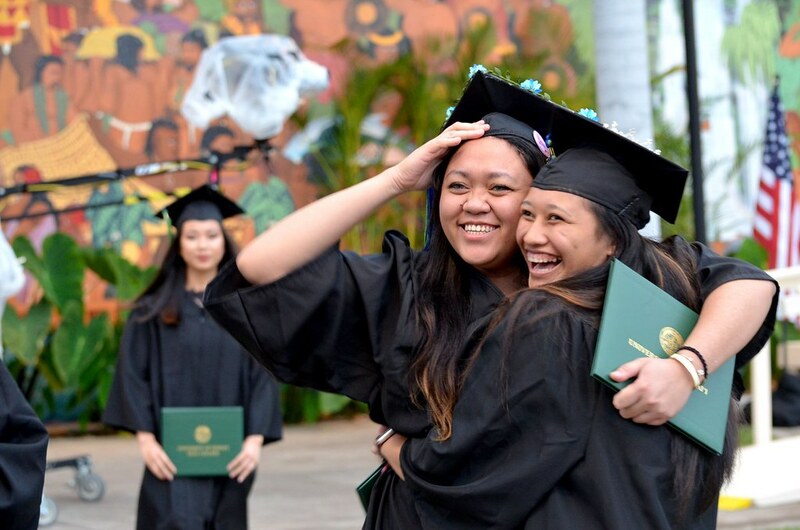 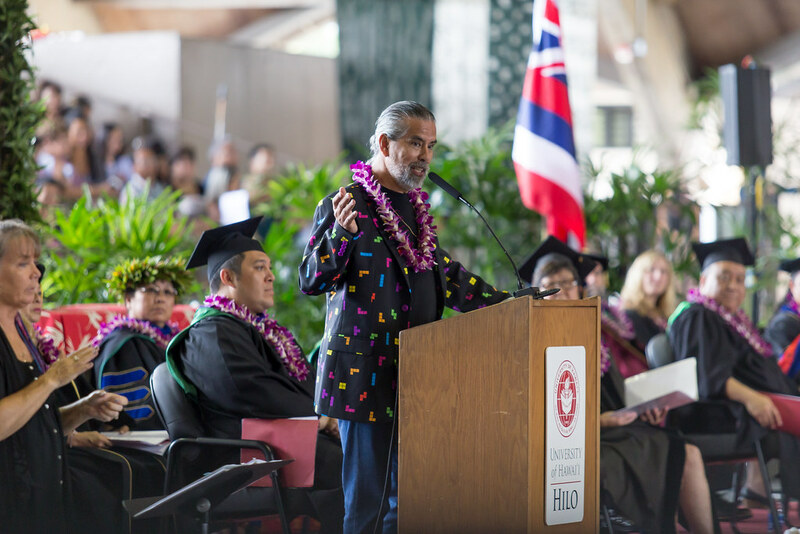 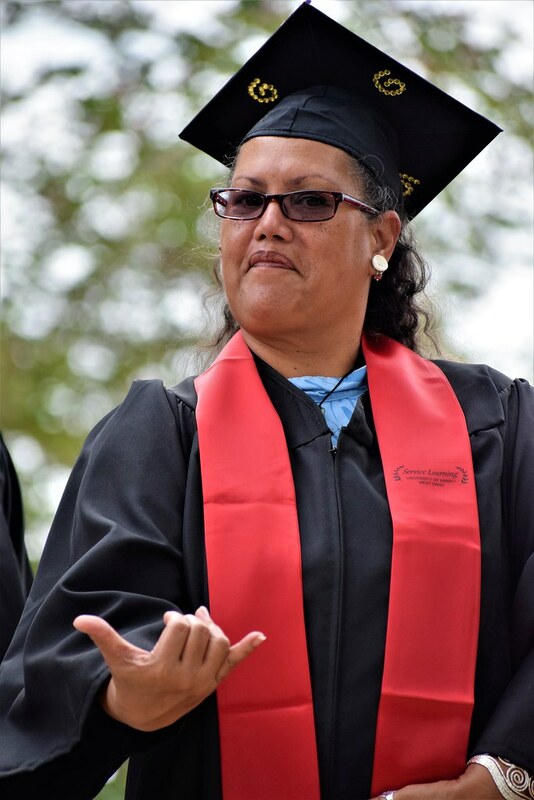 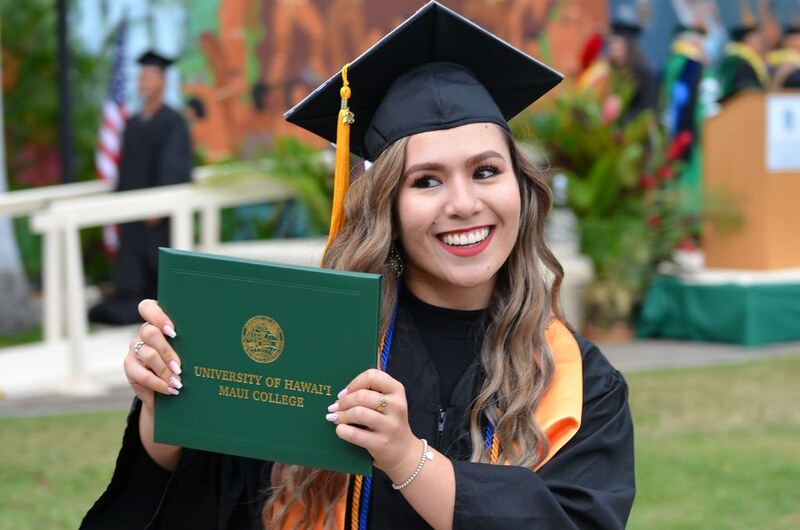 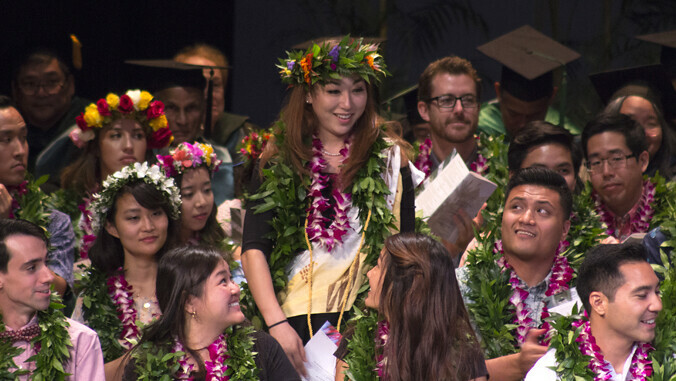 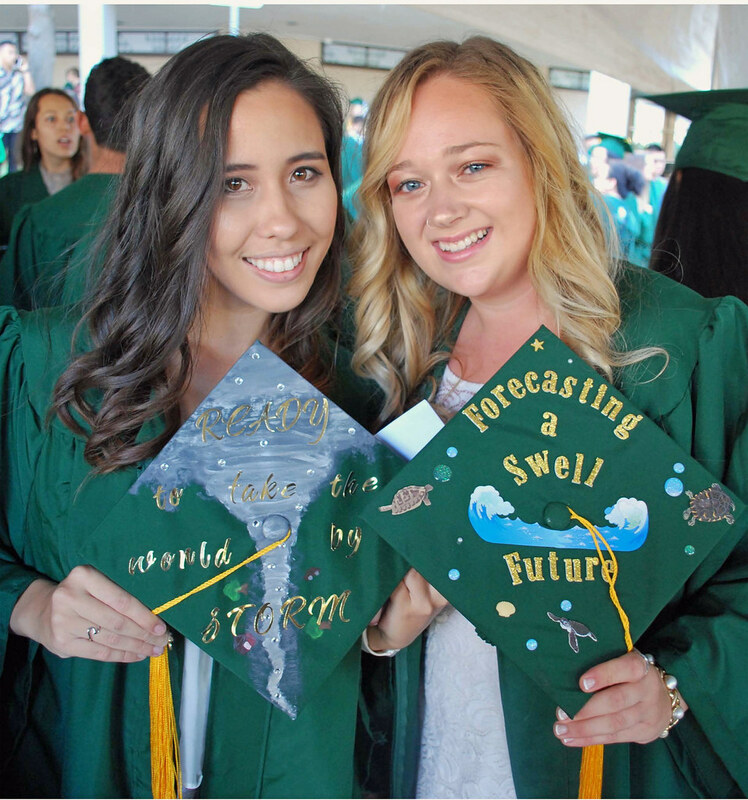 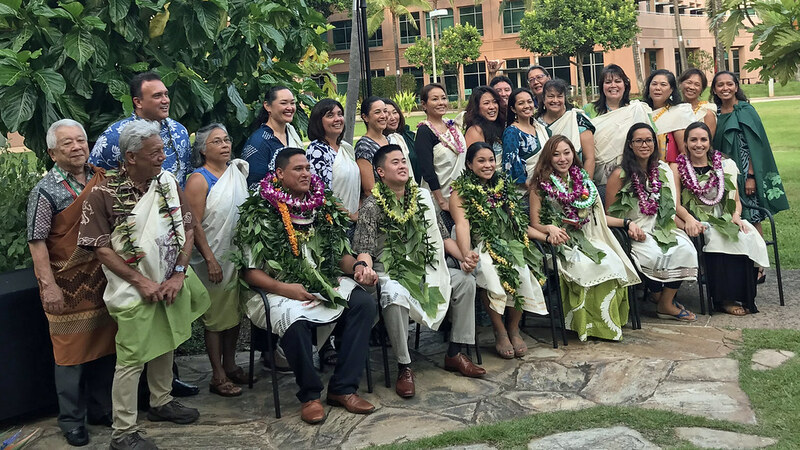 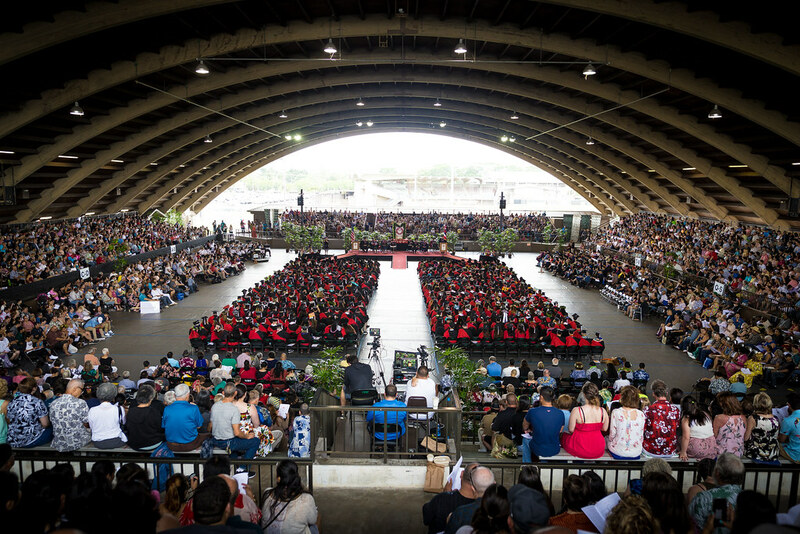 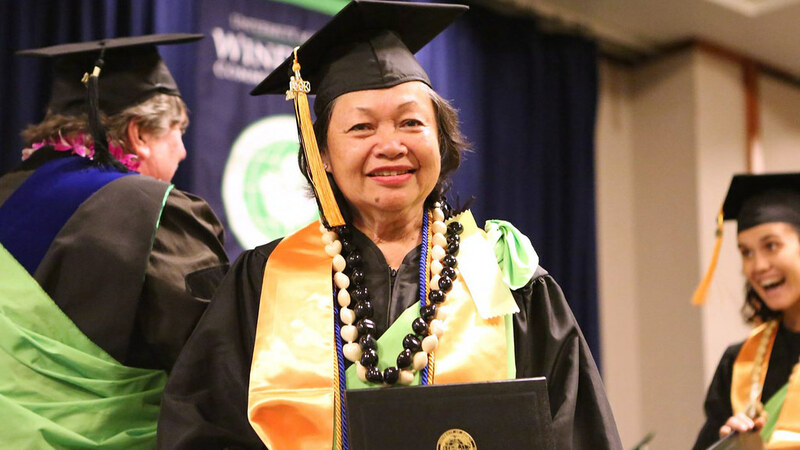 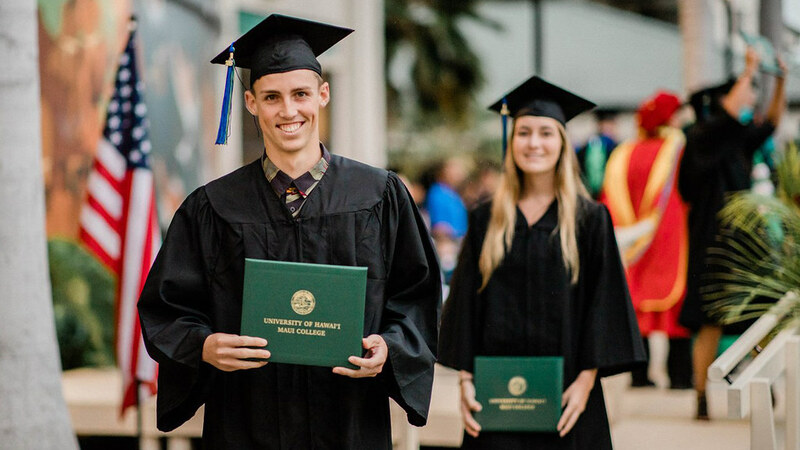 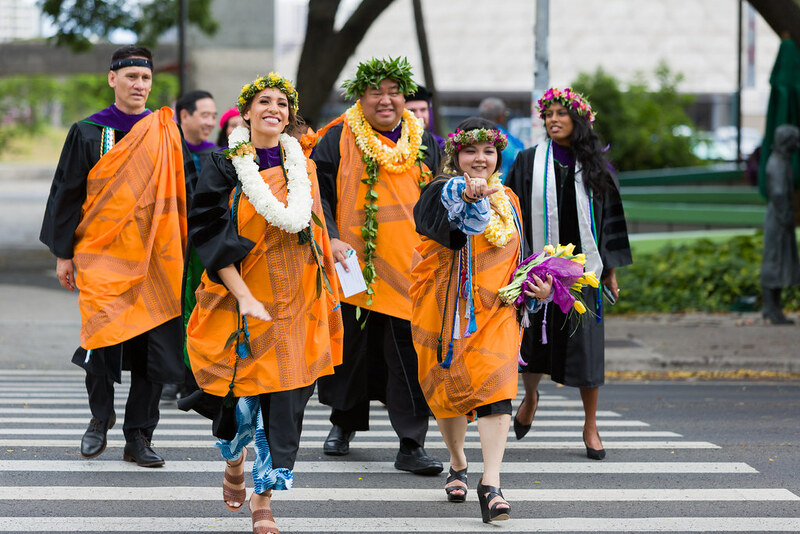 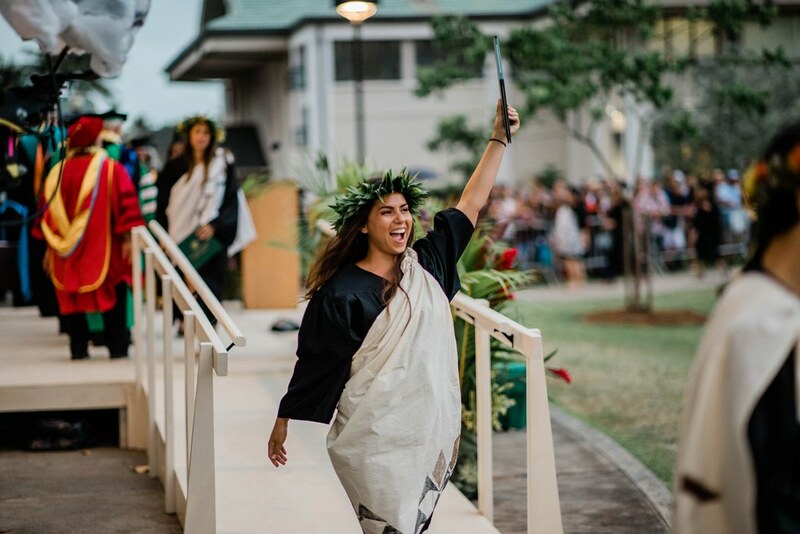 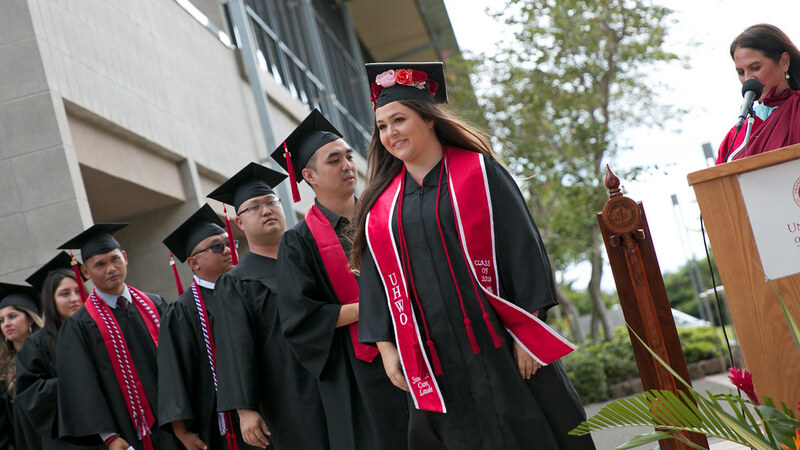 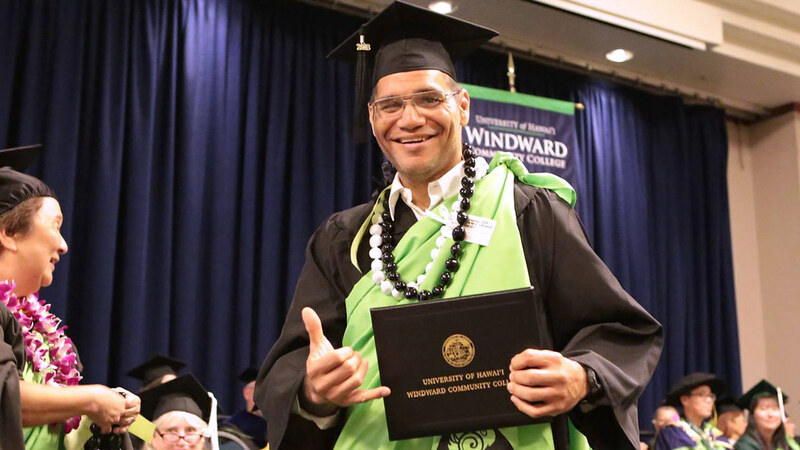 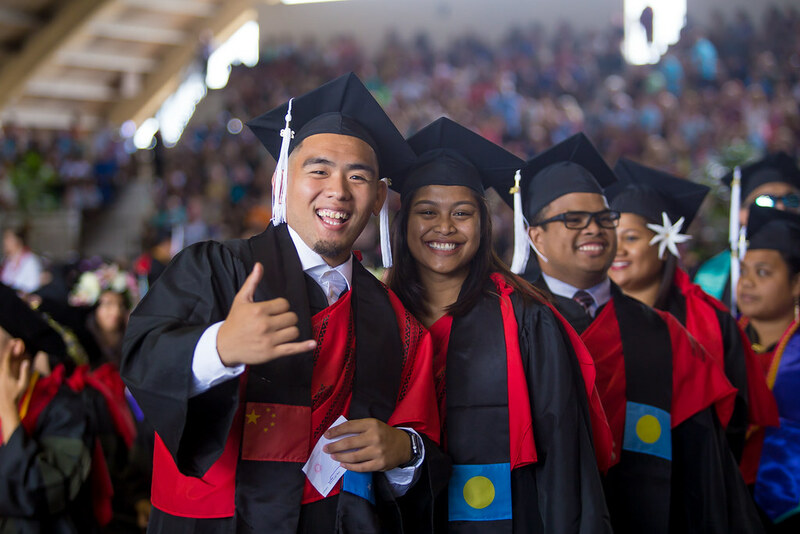 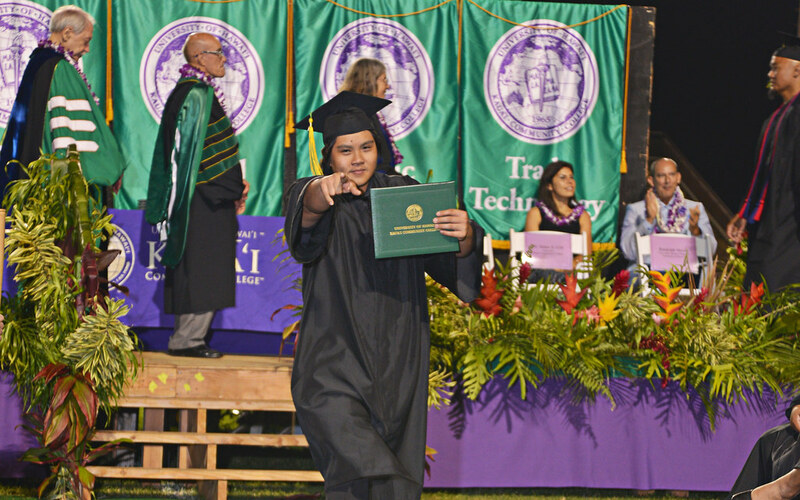 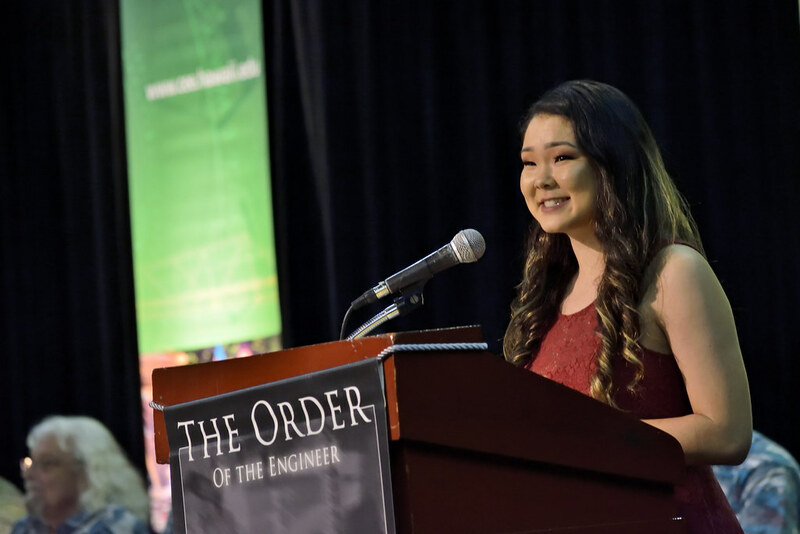 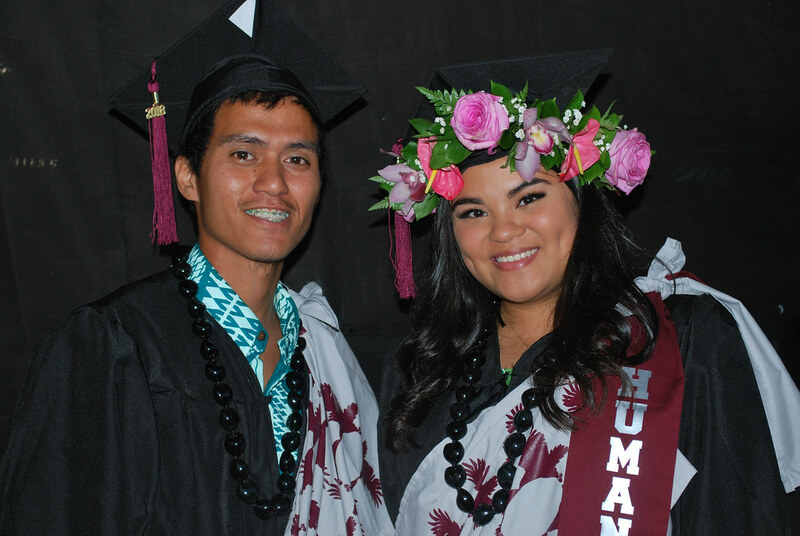 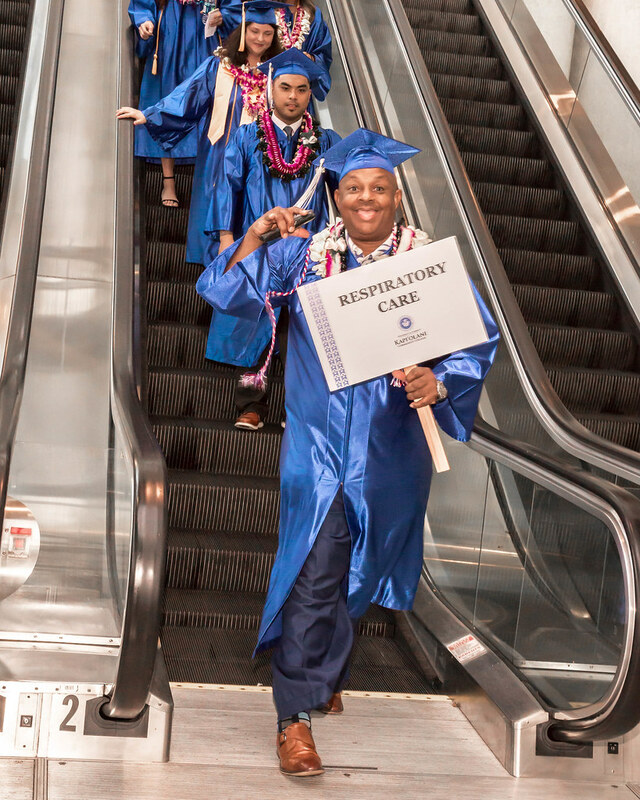 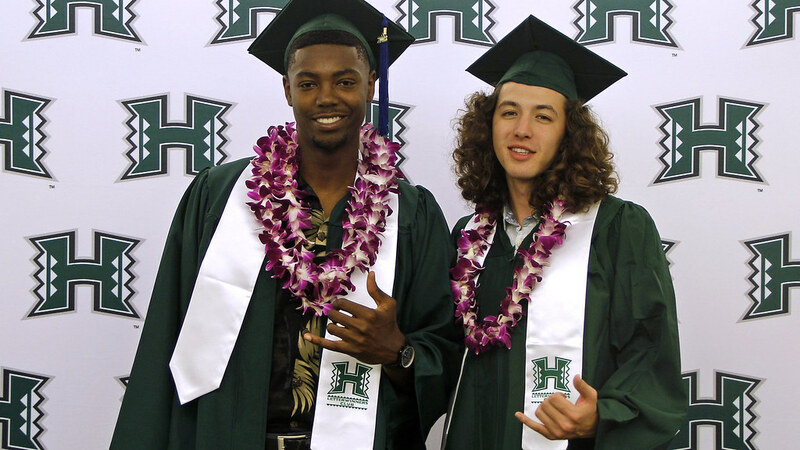 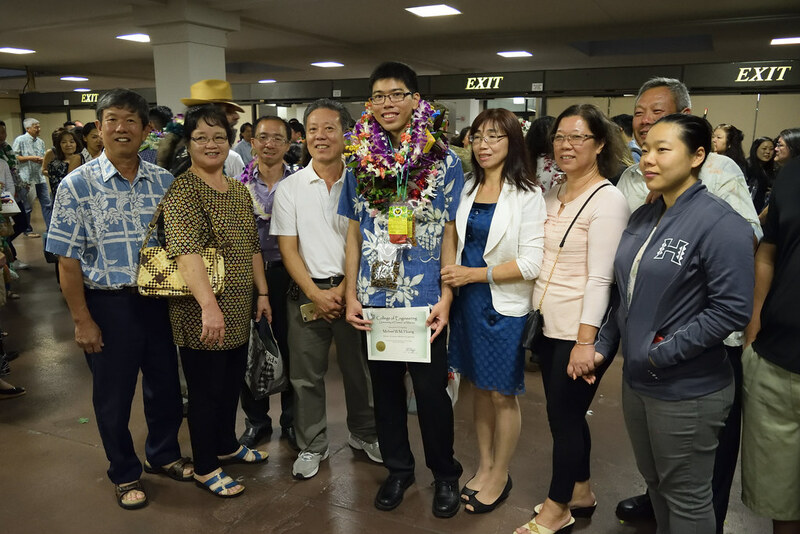 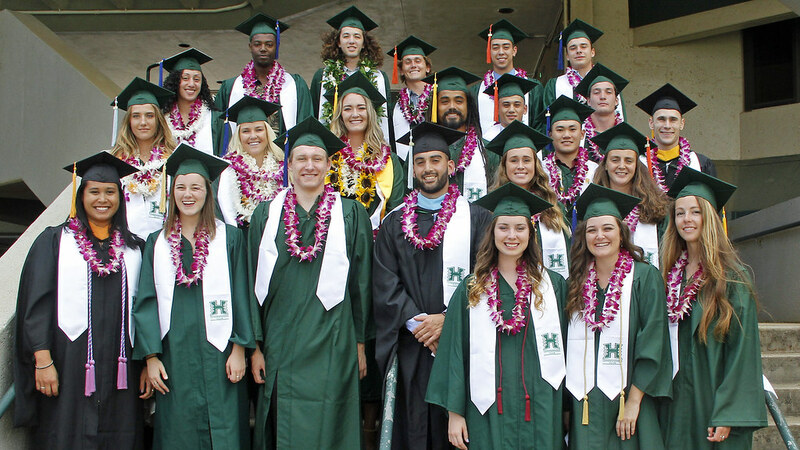 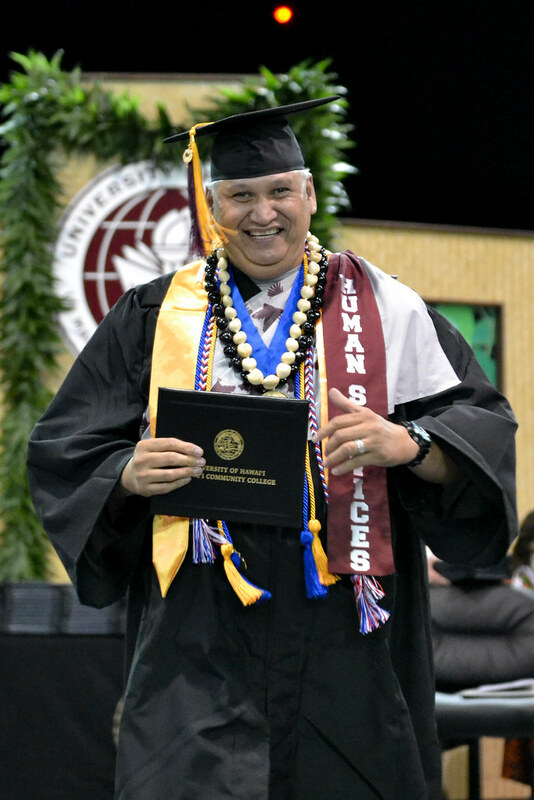 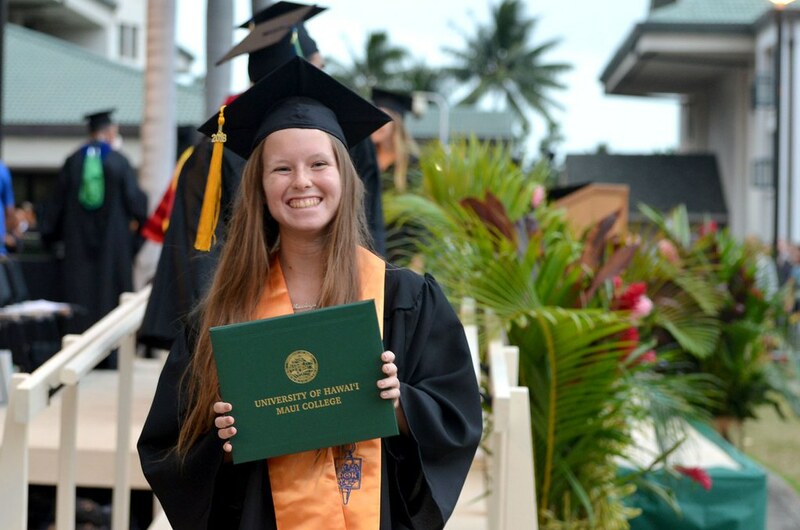 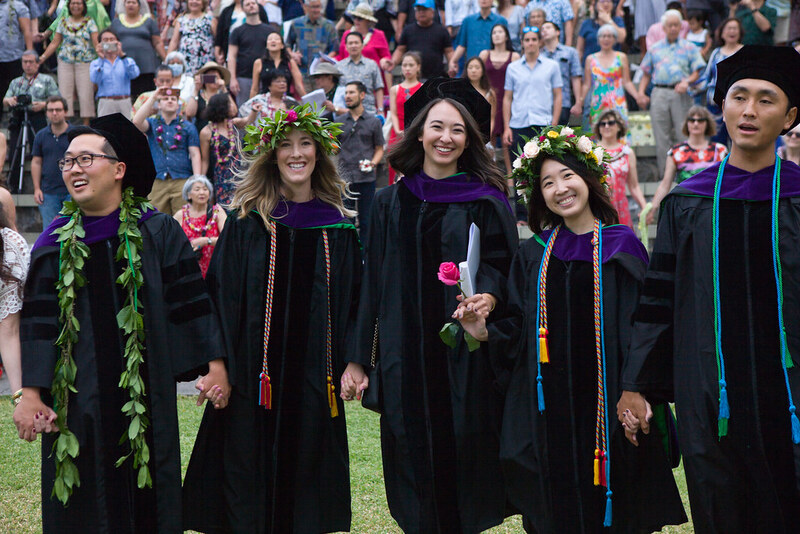 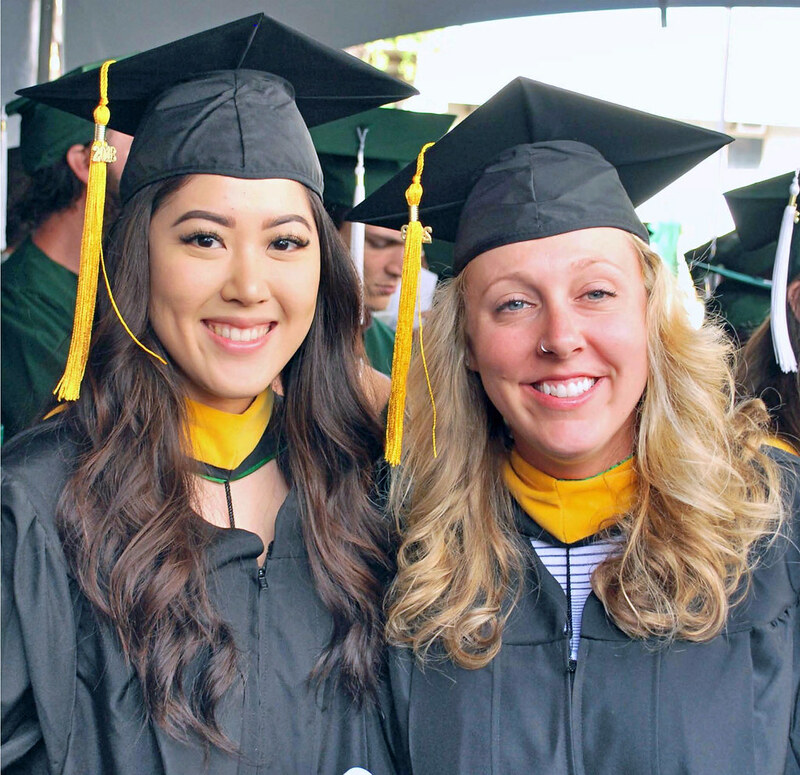 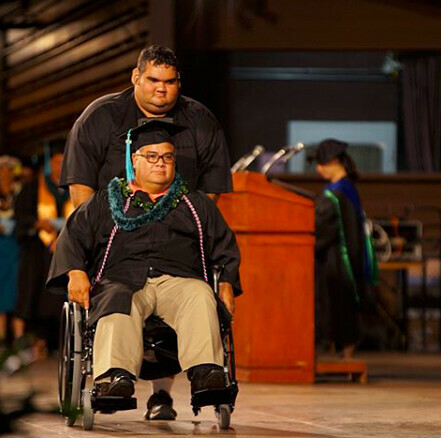 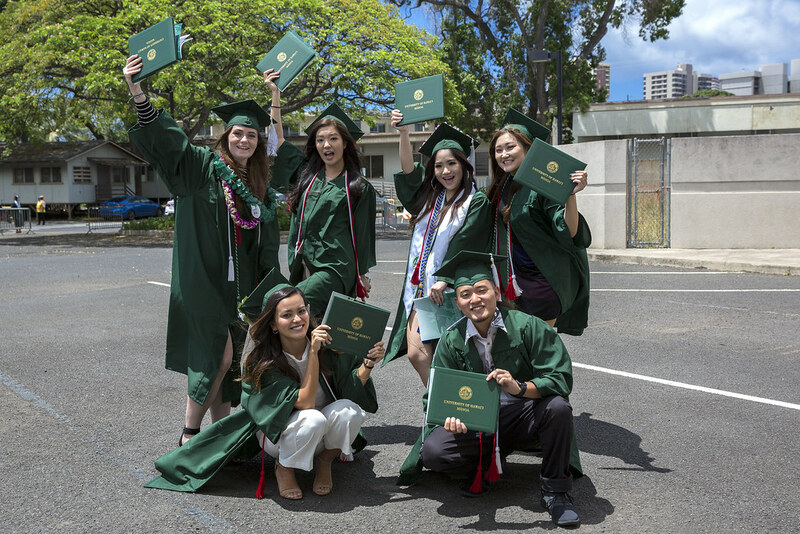 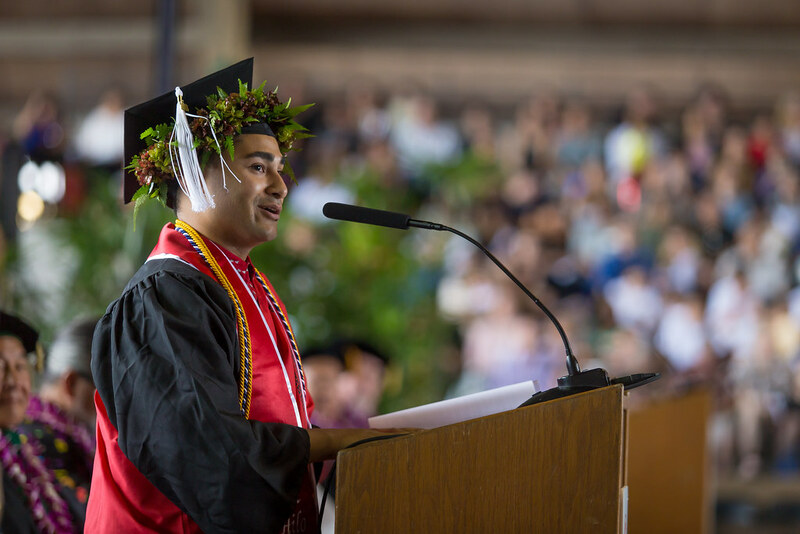 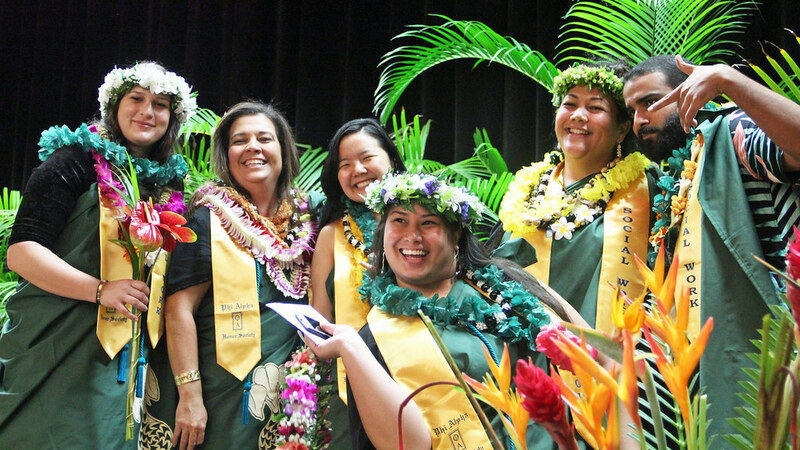 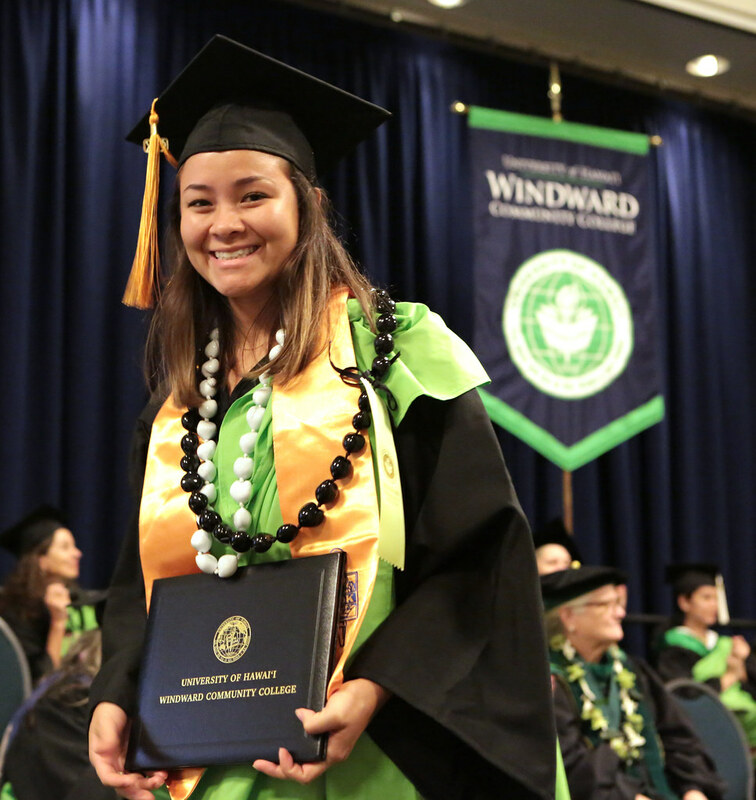 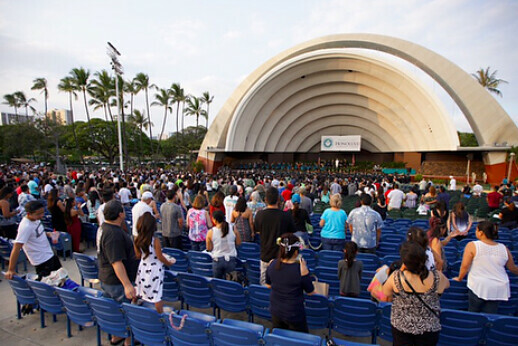 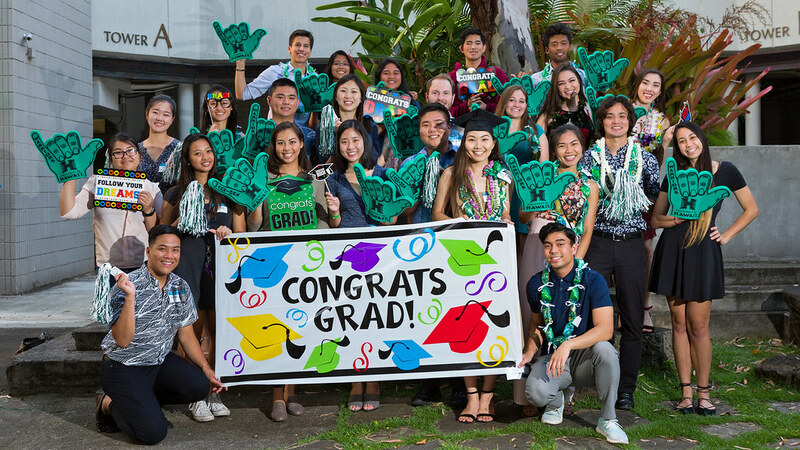 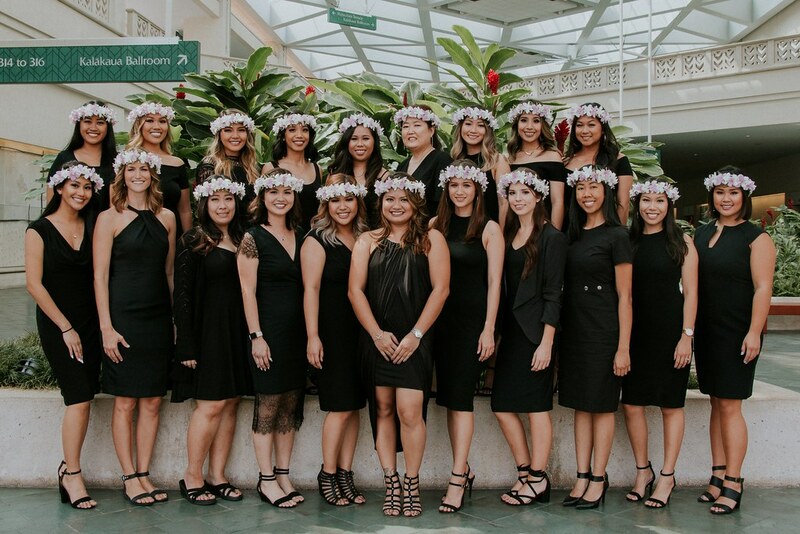 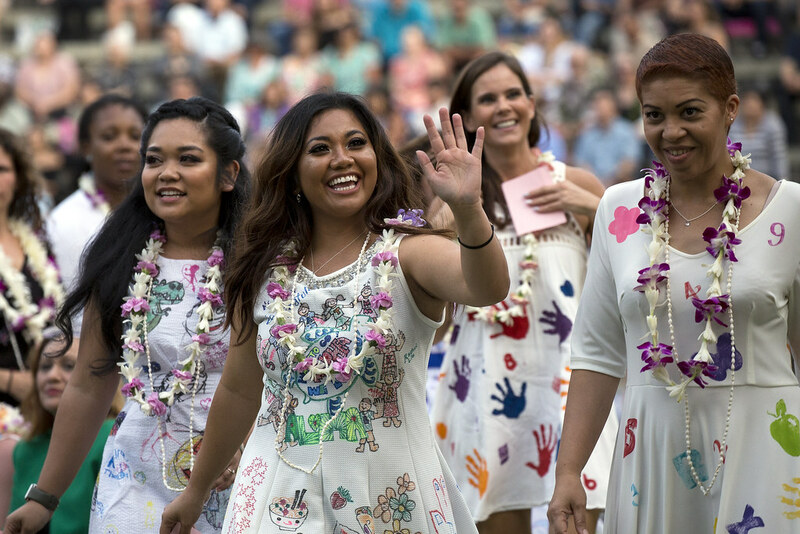 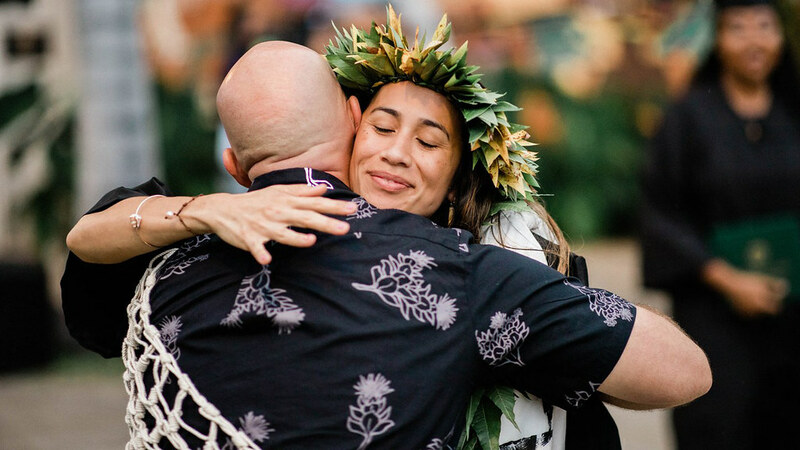 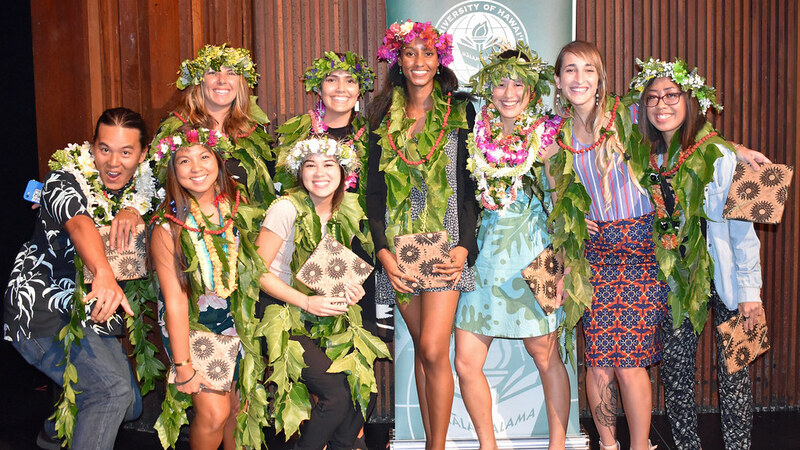 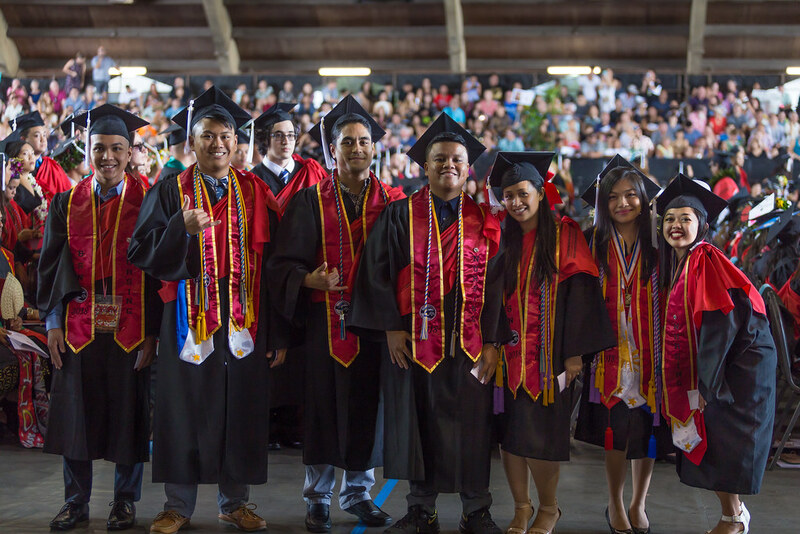 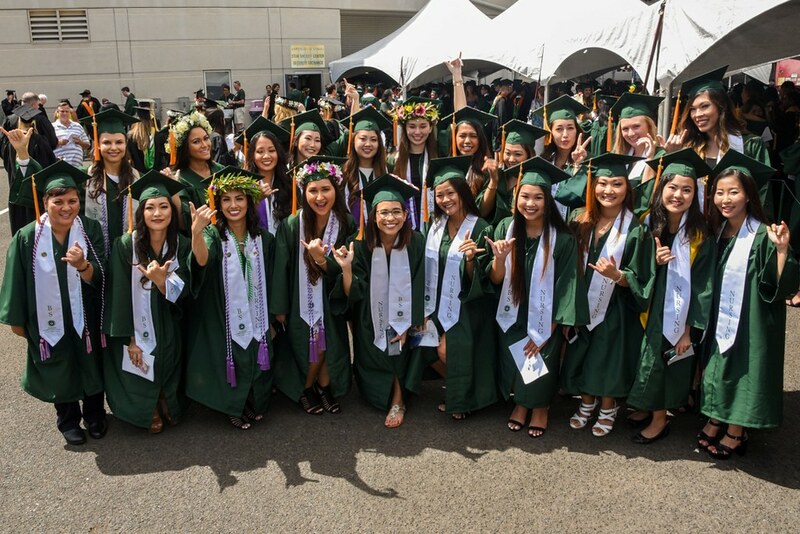 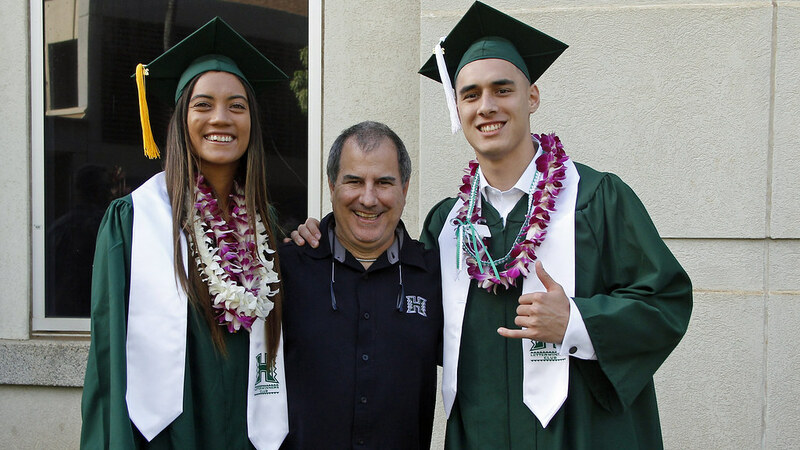 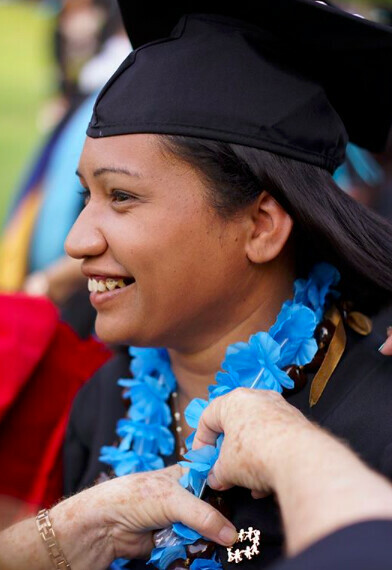 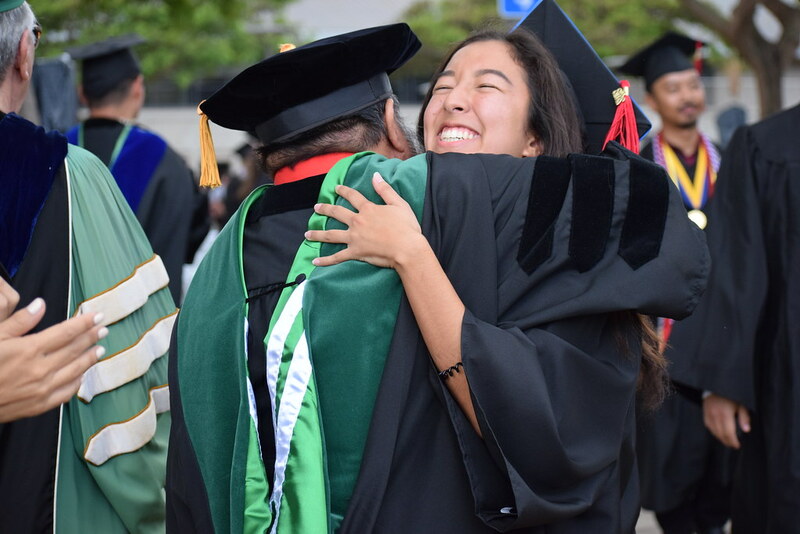 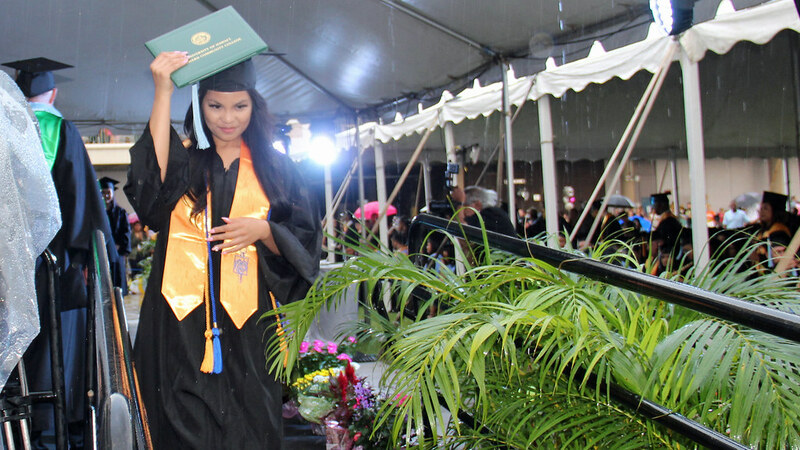 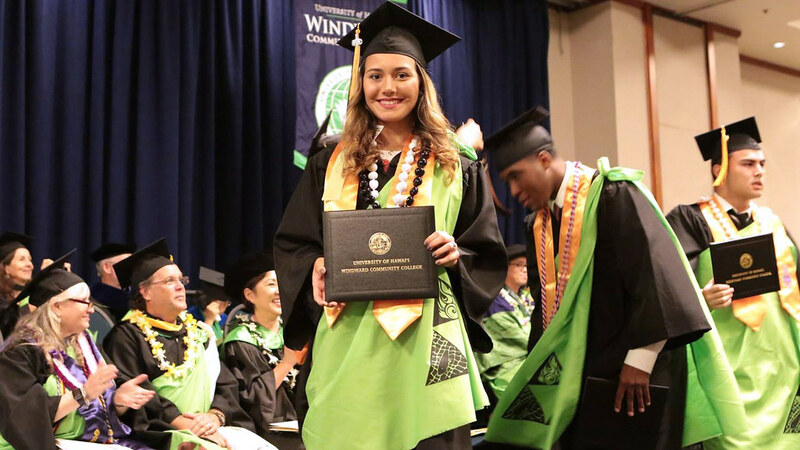 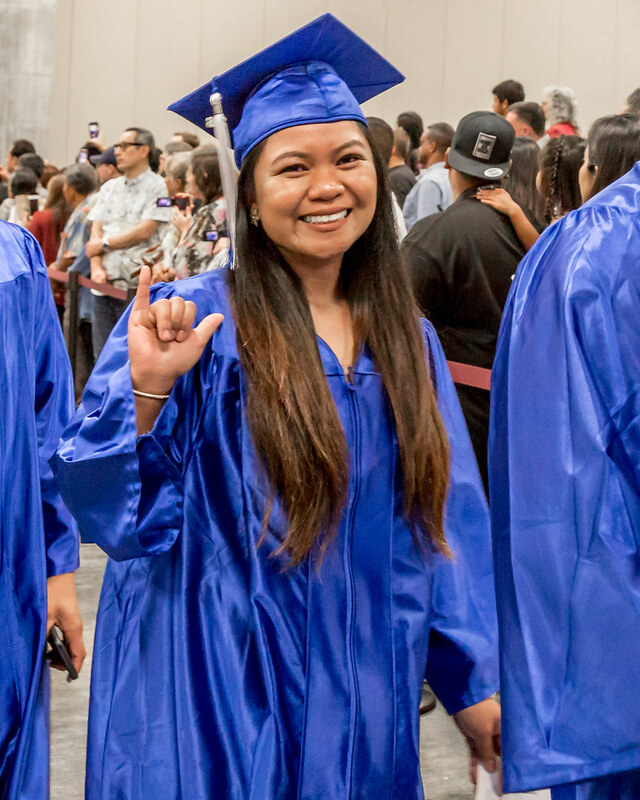 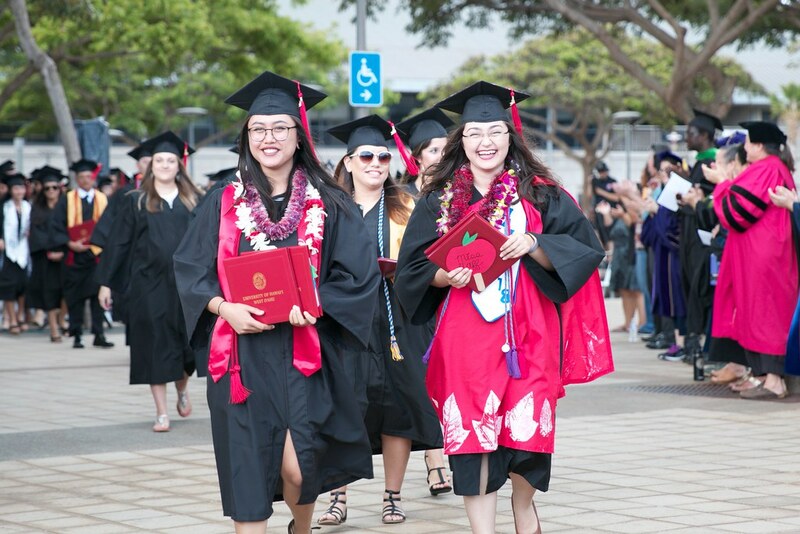 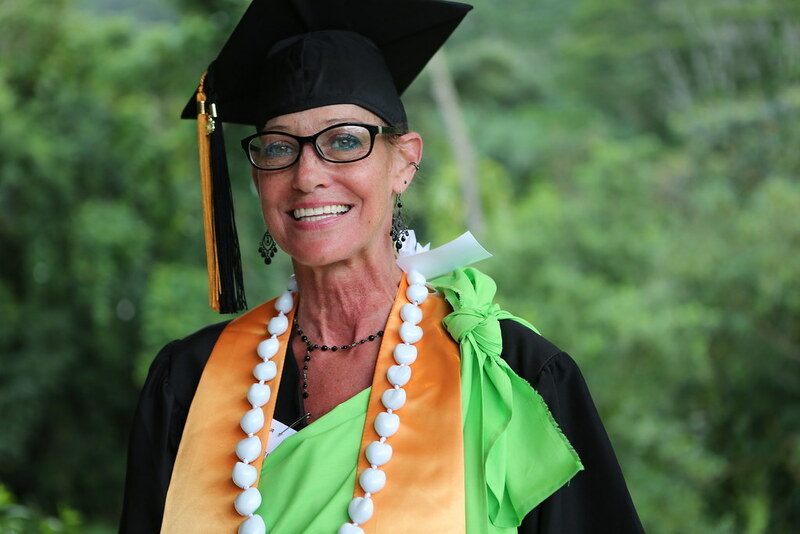 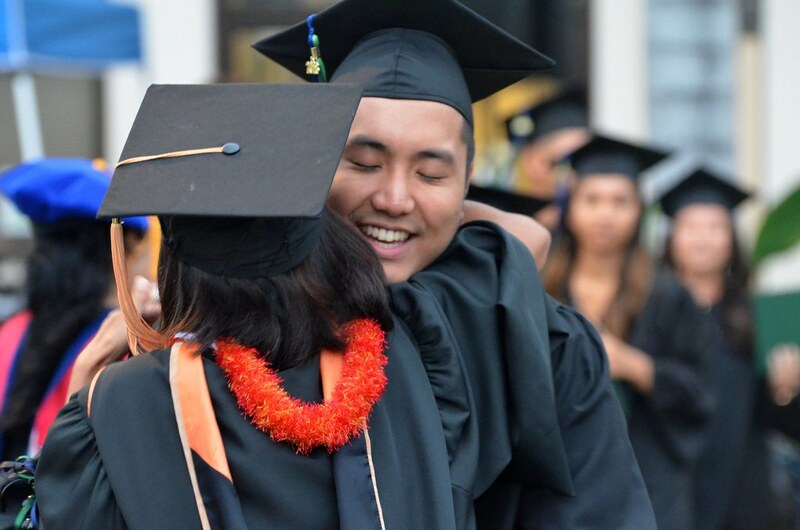 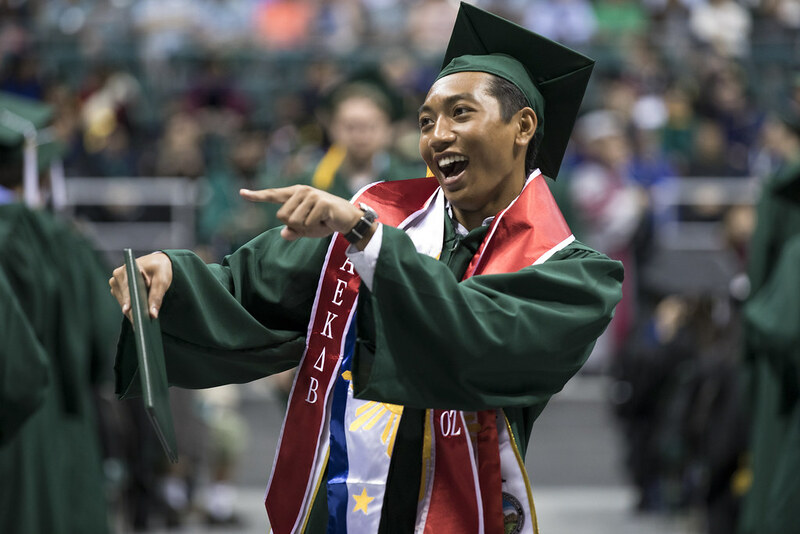 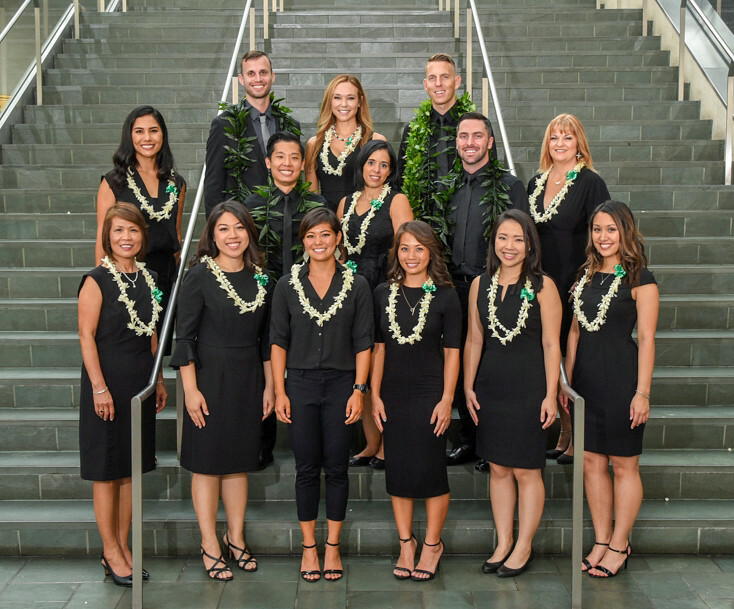 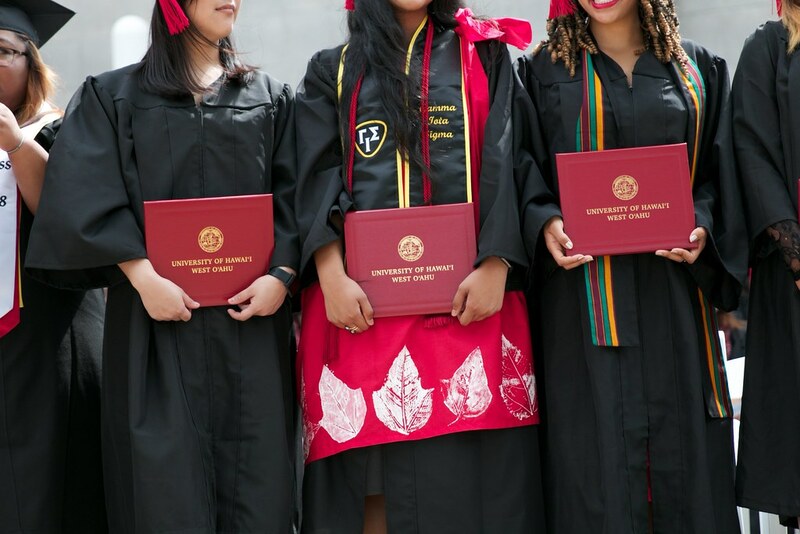 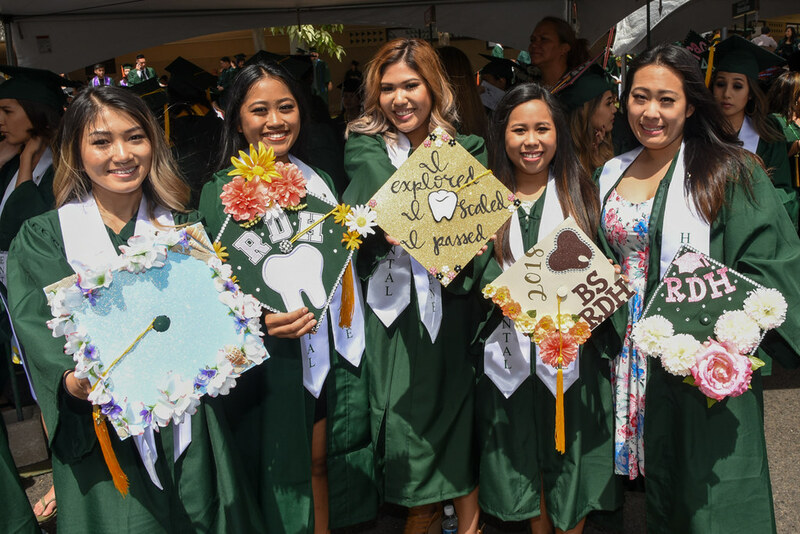 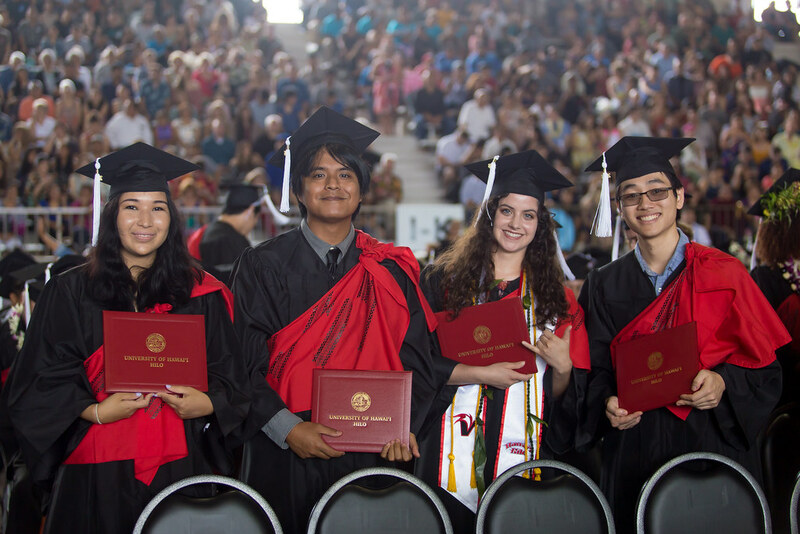 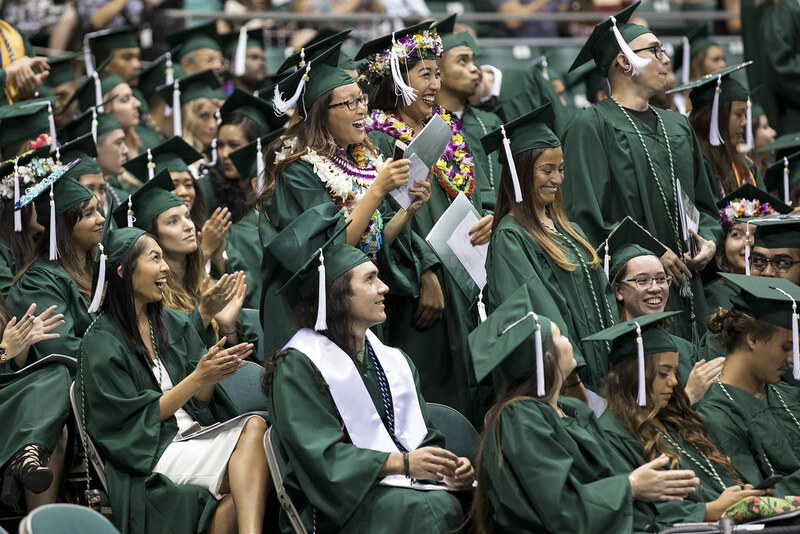 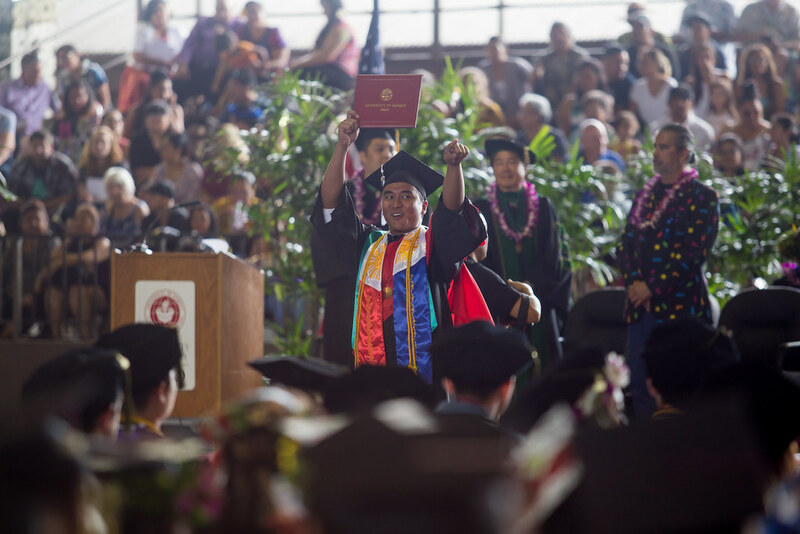 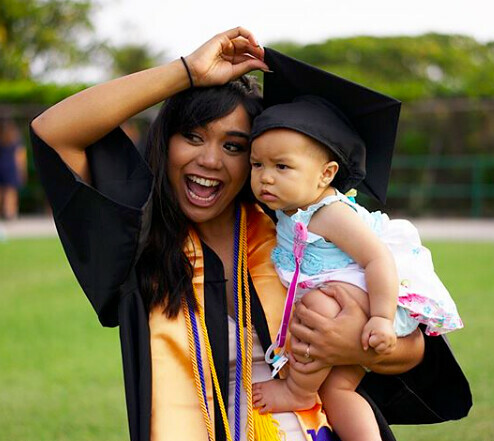 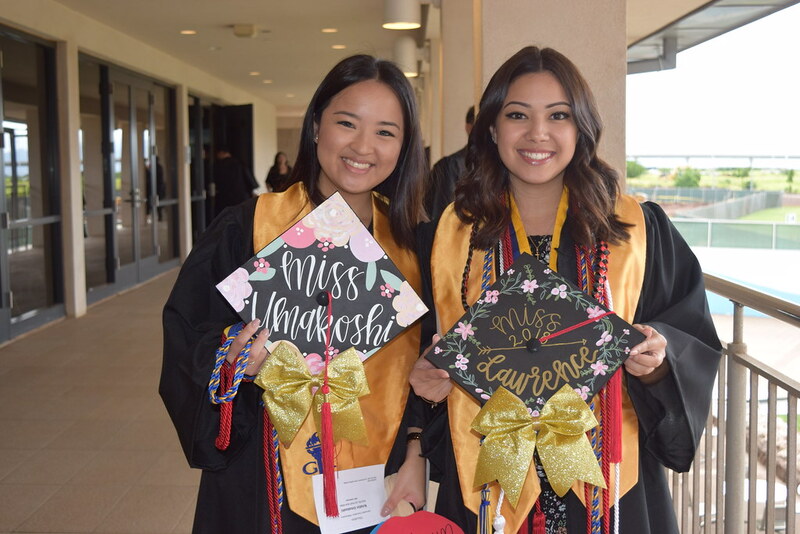 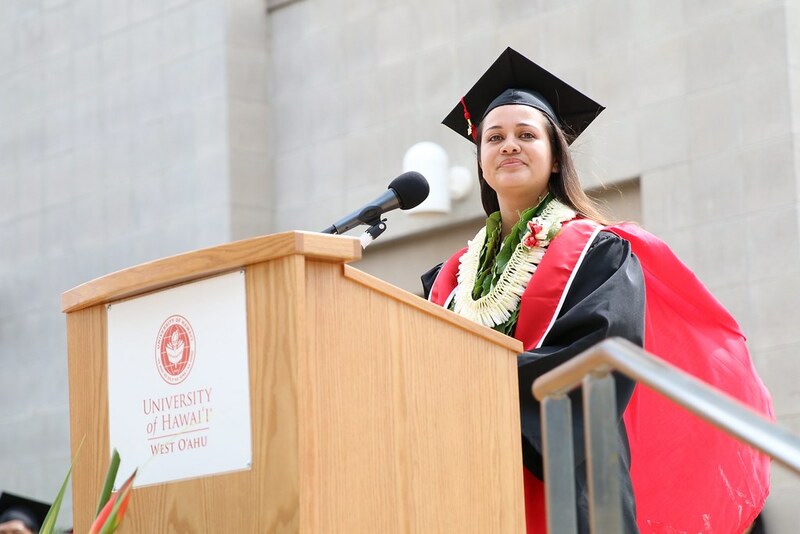 Photos: We love our UH grads!